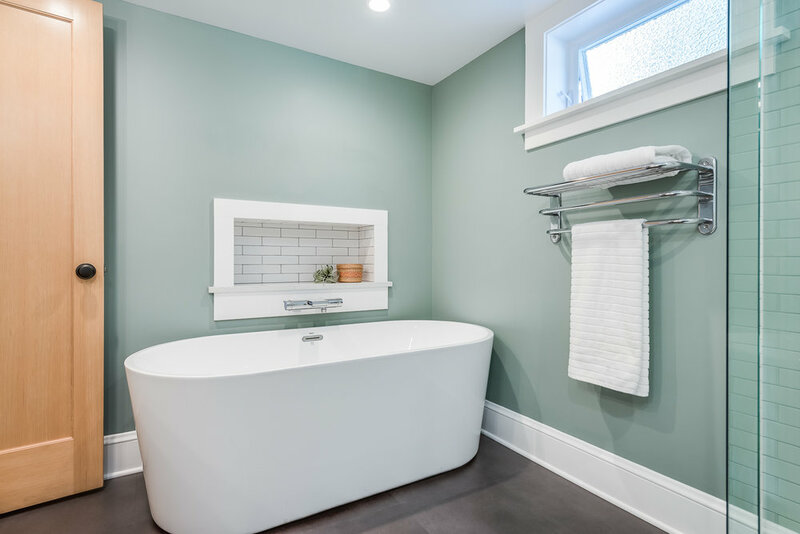 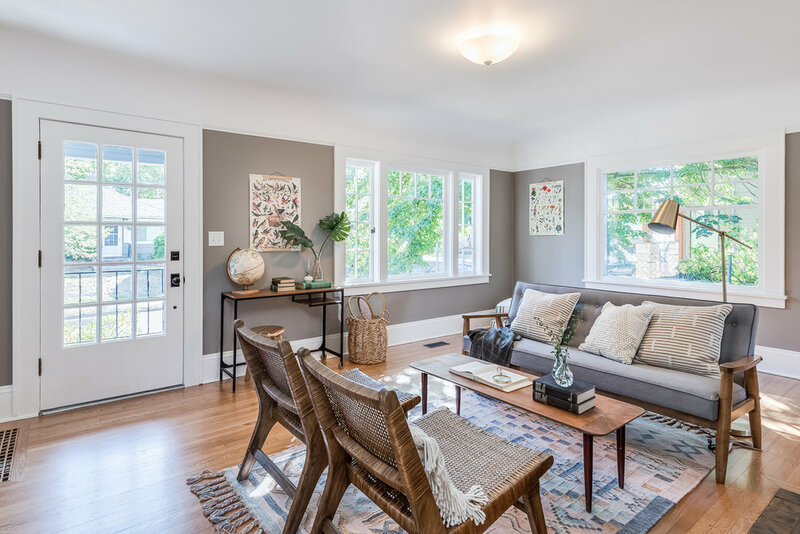 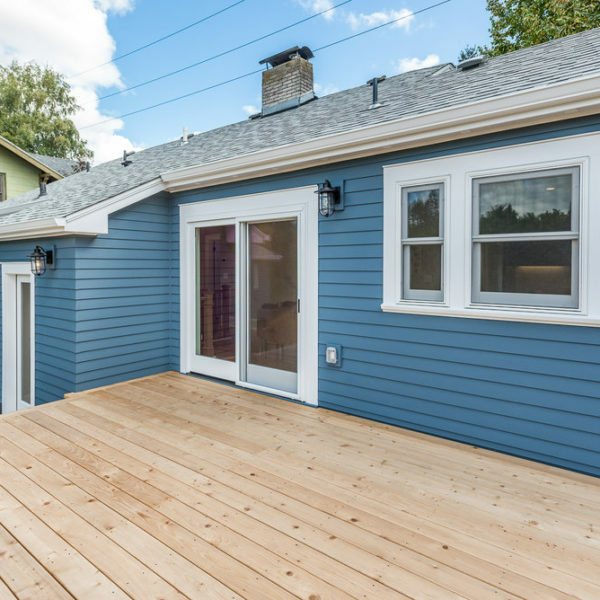 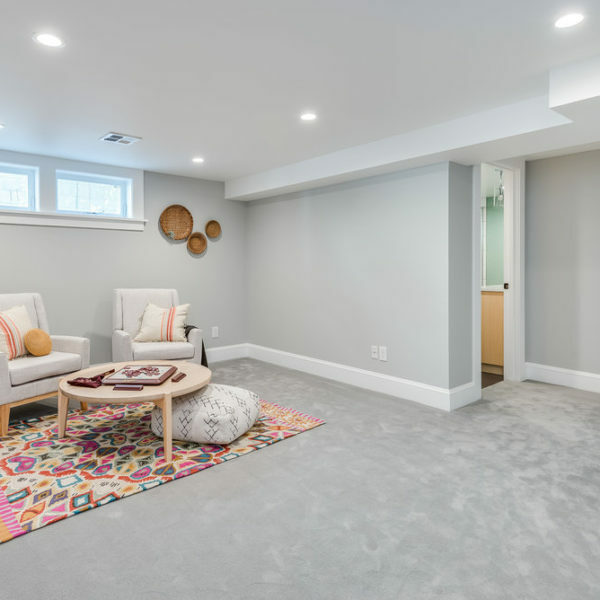 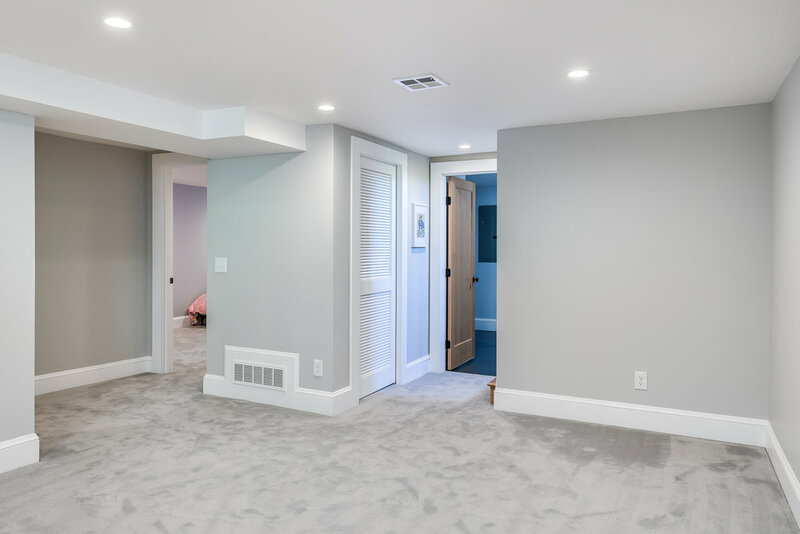 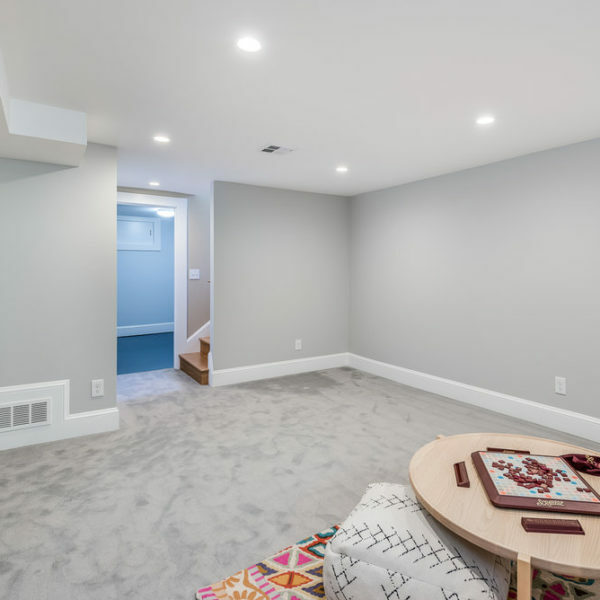 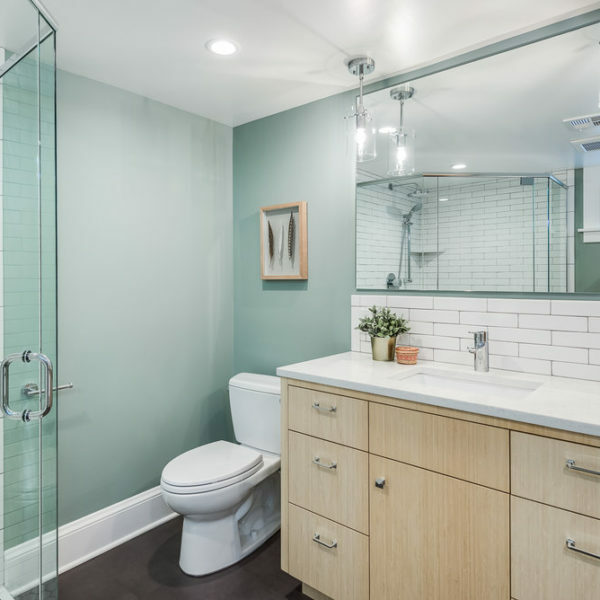 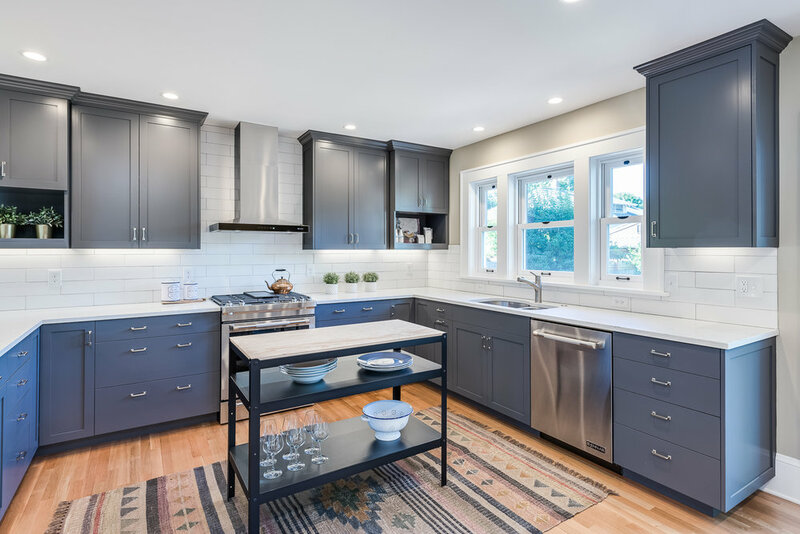 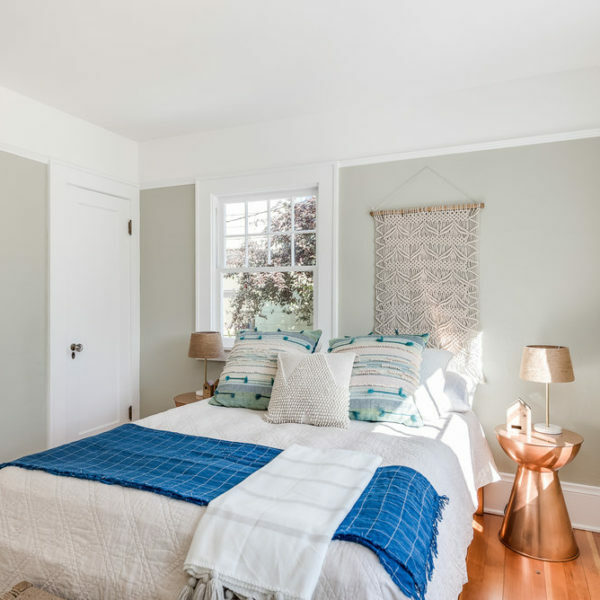 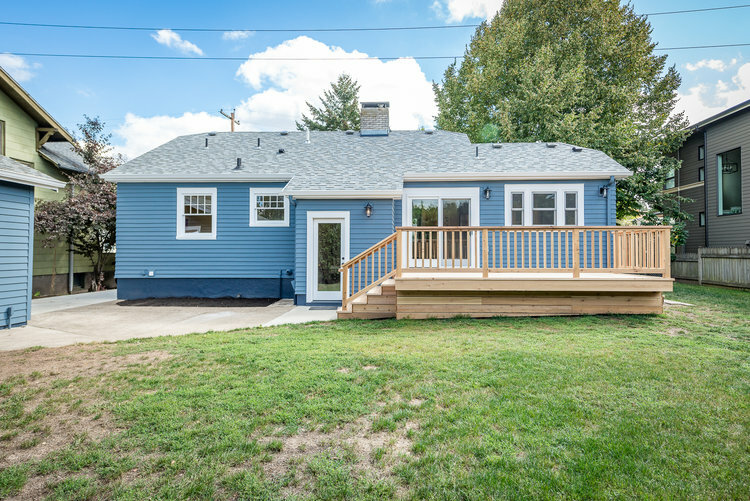 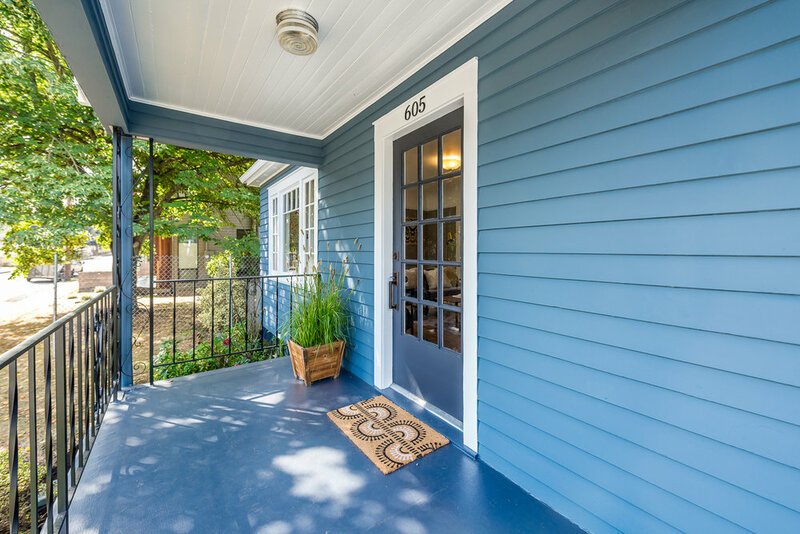 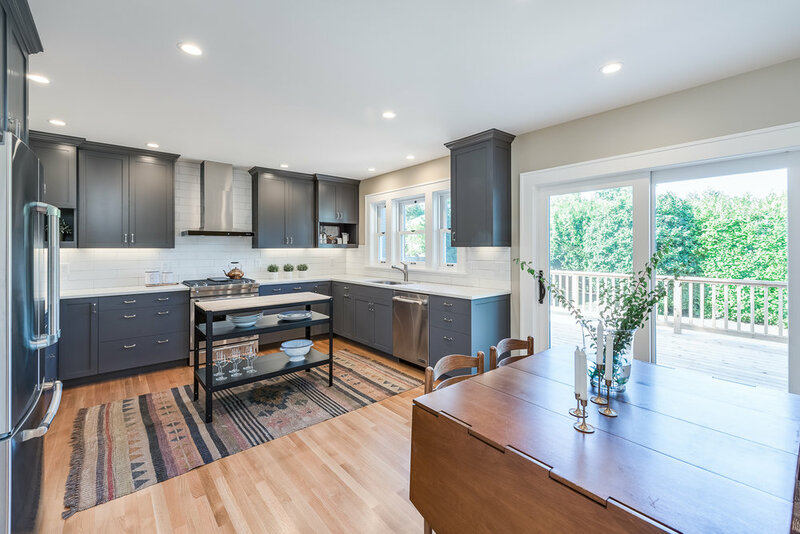 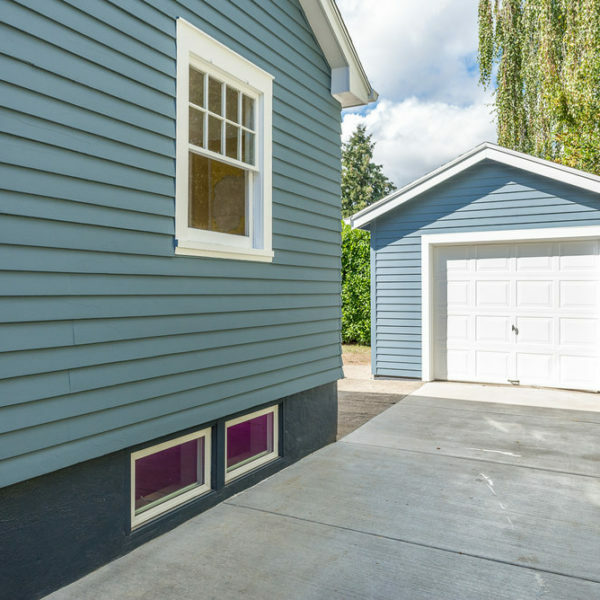 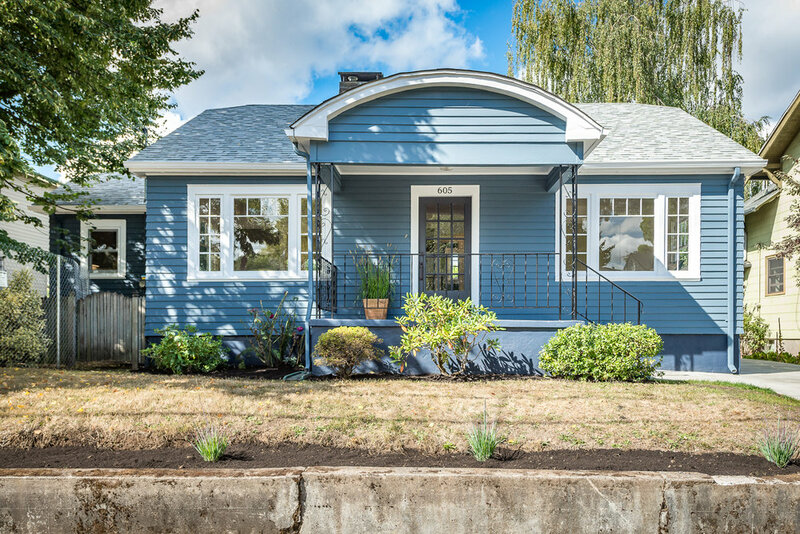 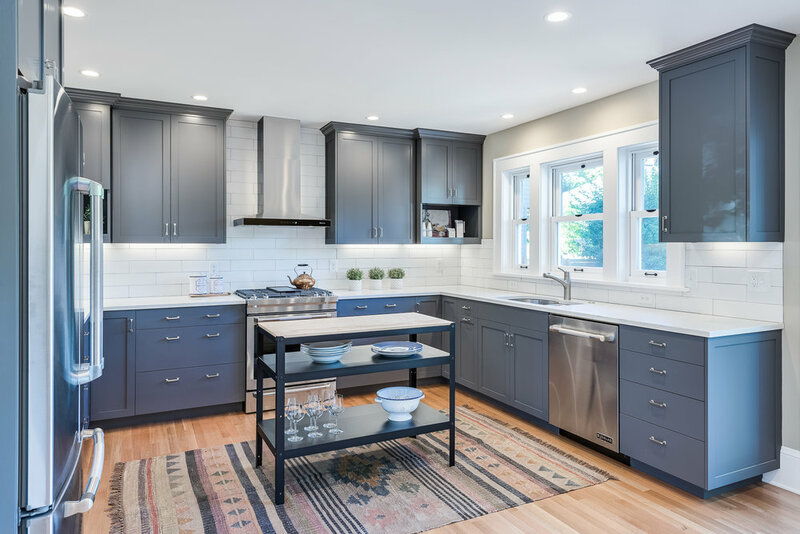 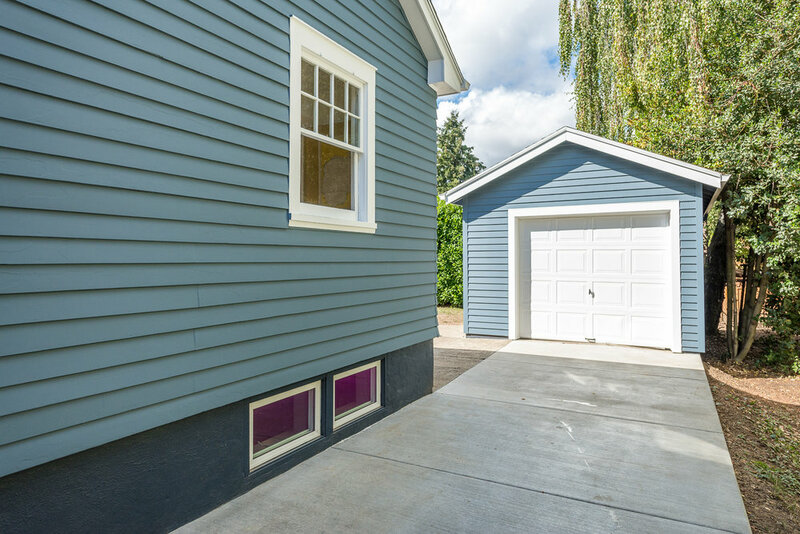 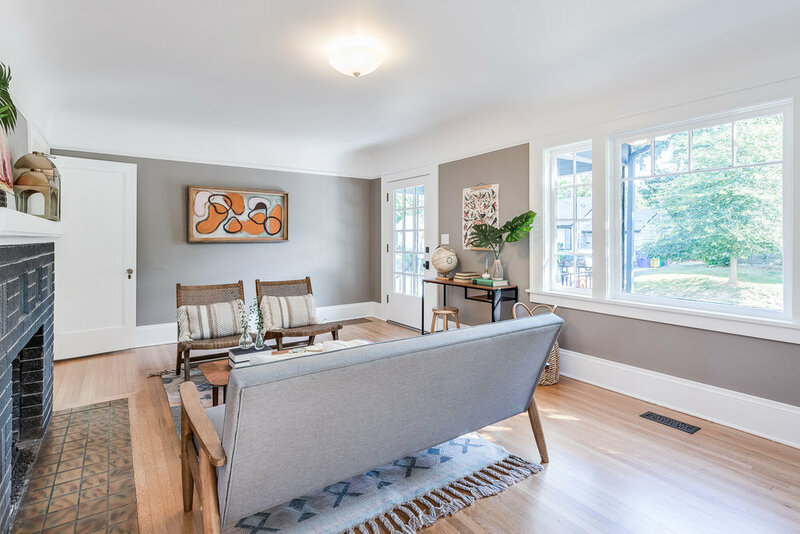 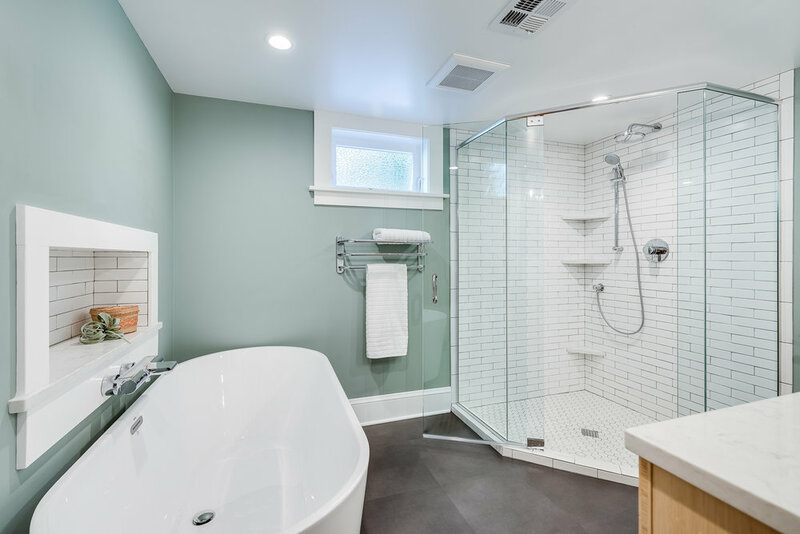 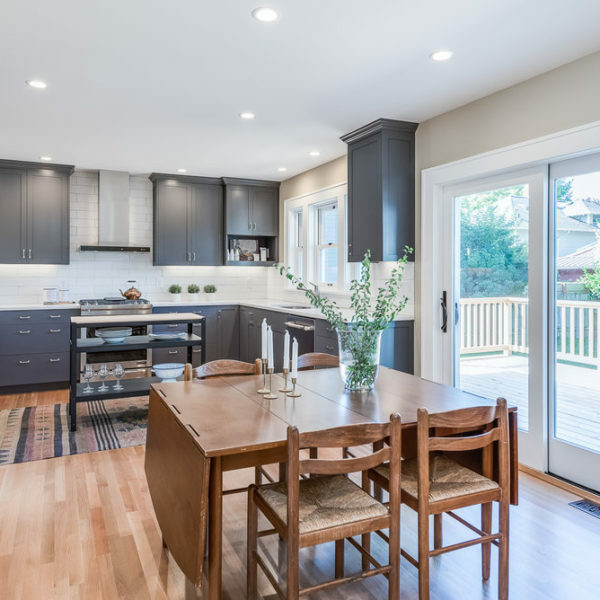 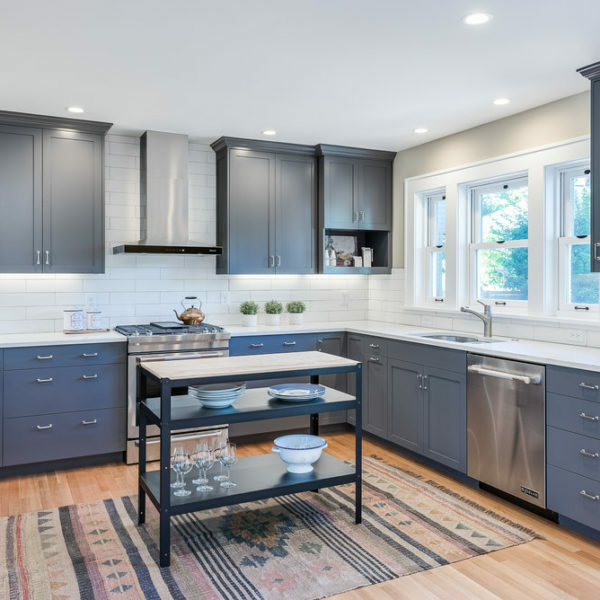 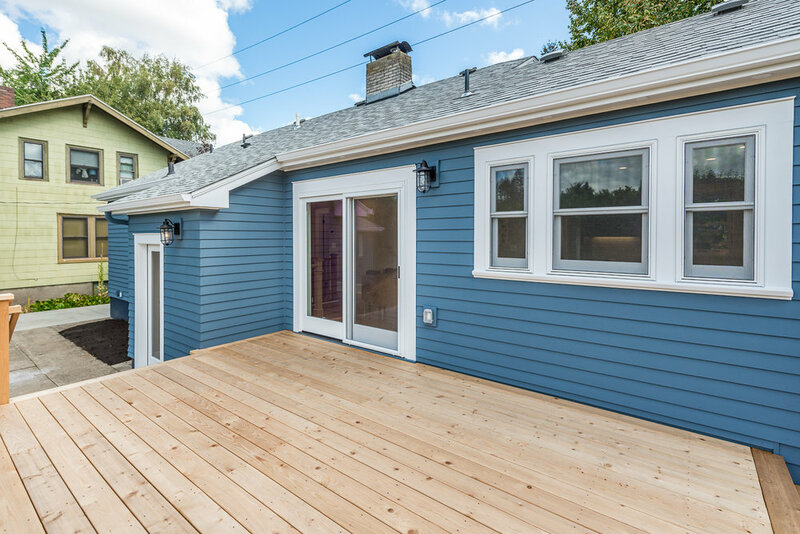 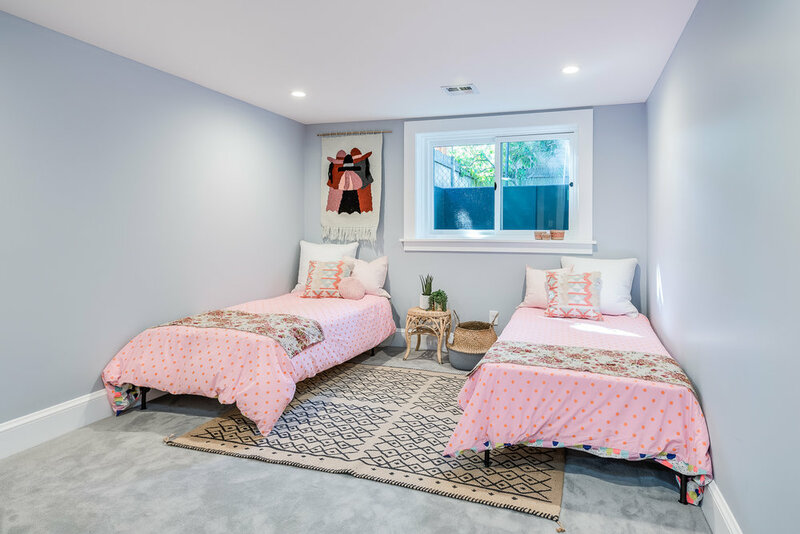 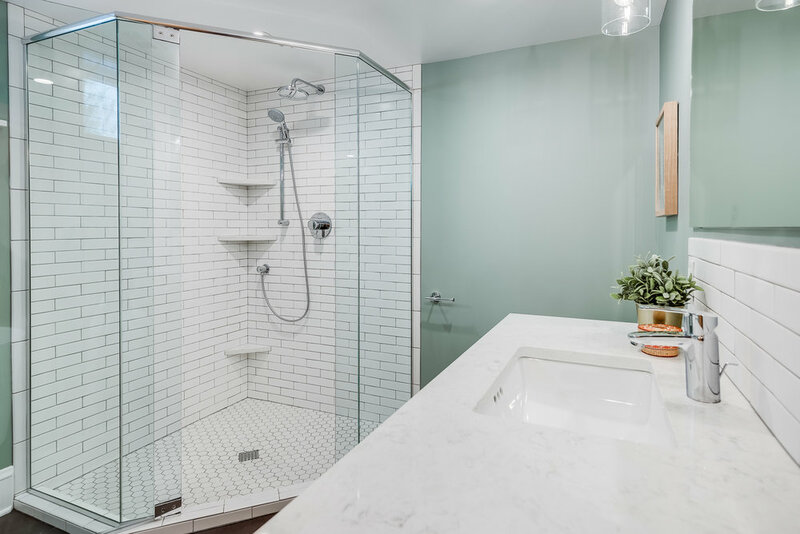 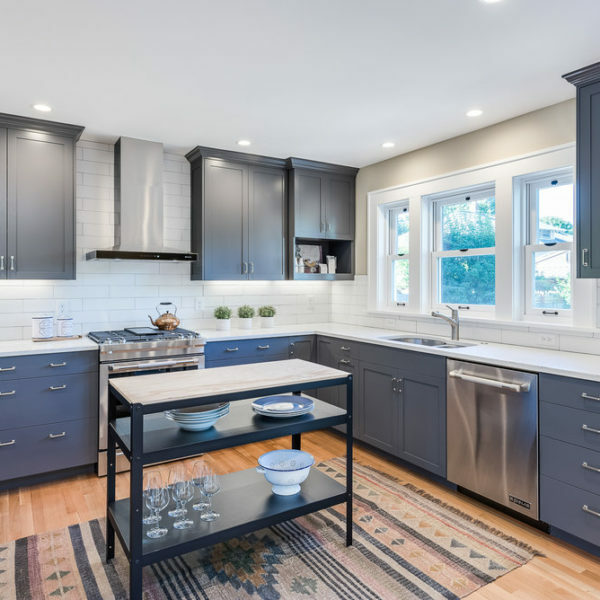 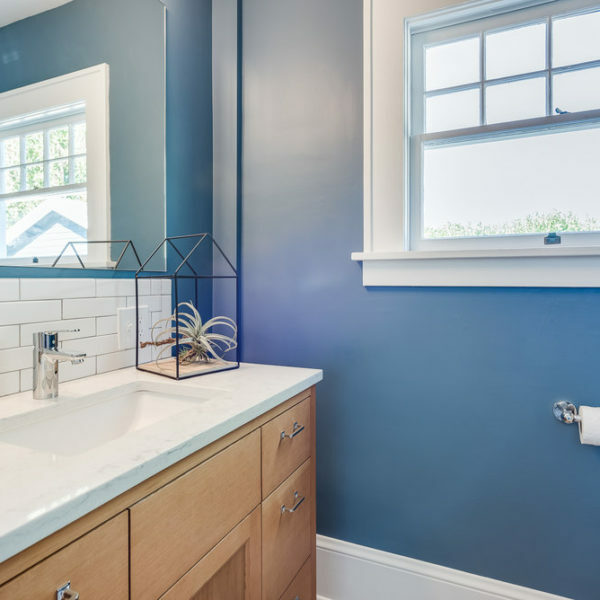 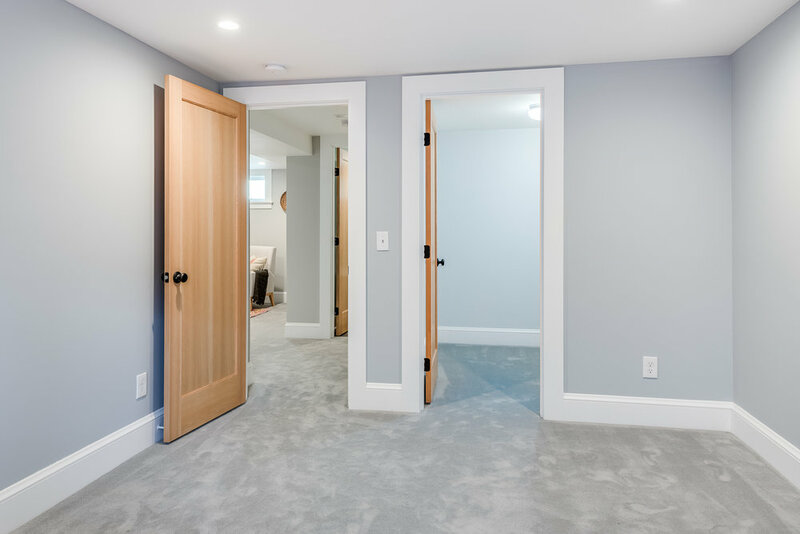 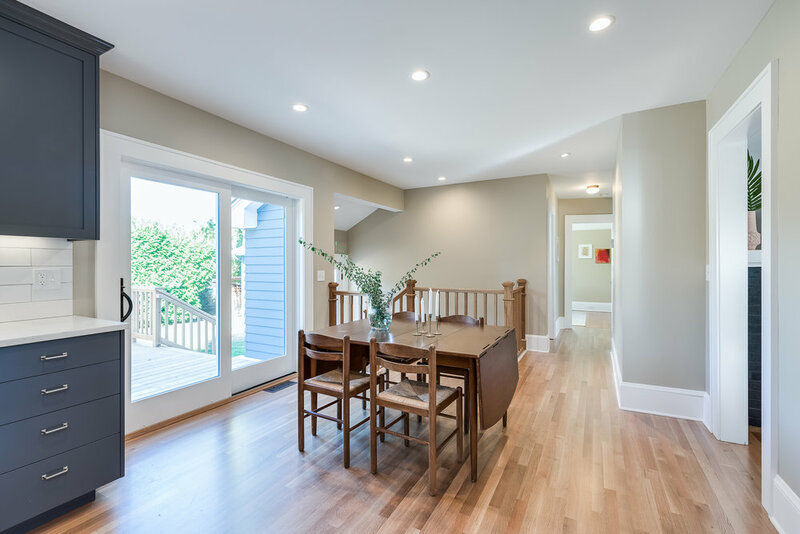 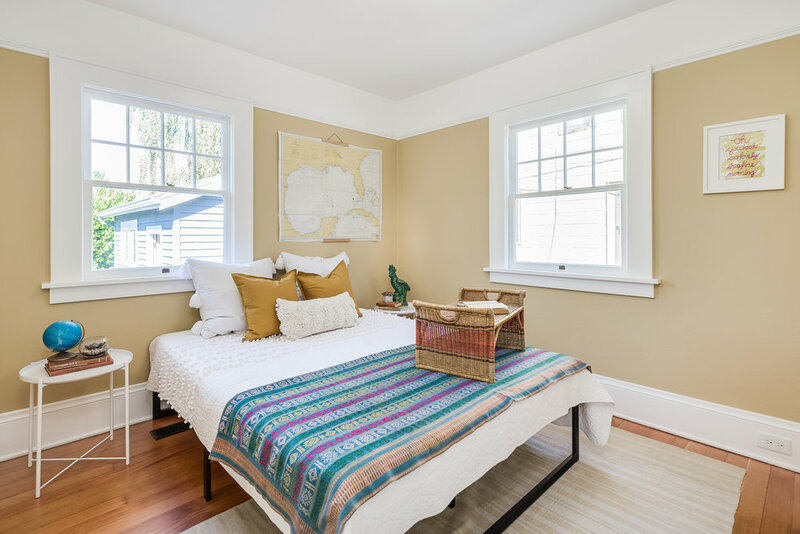 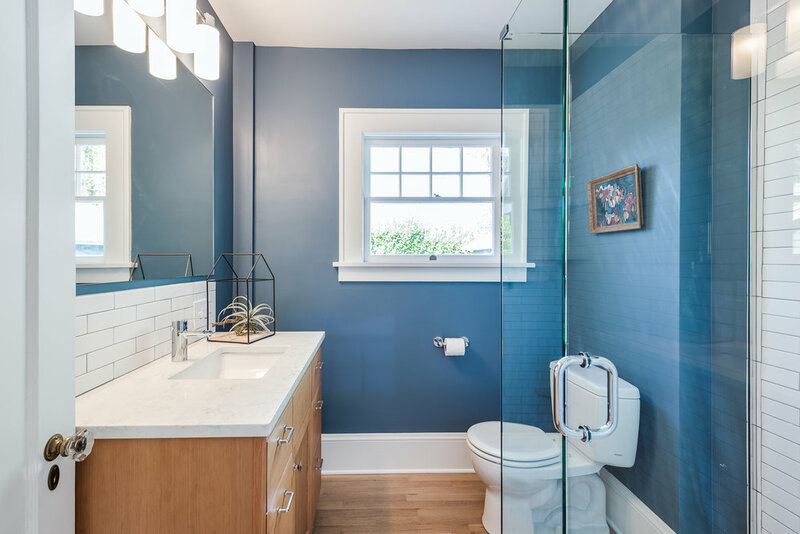 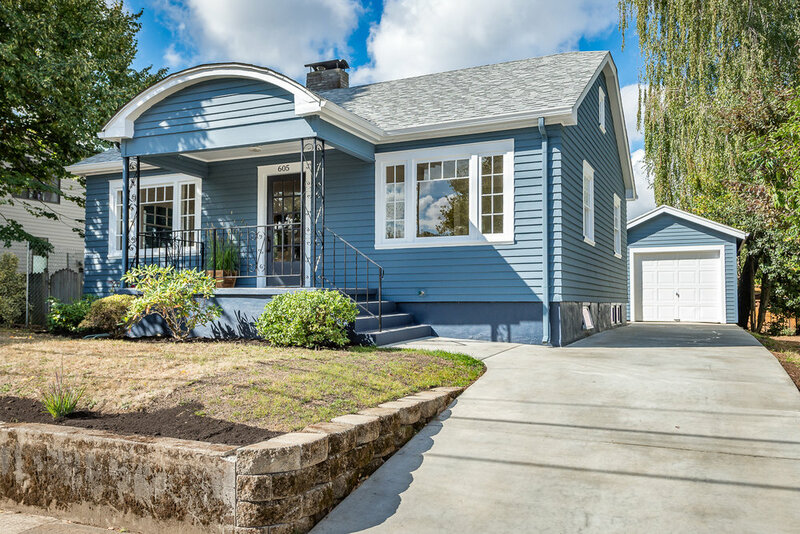 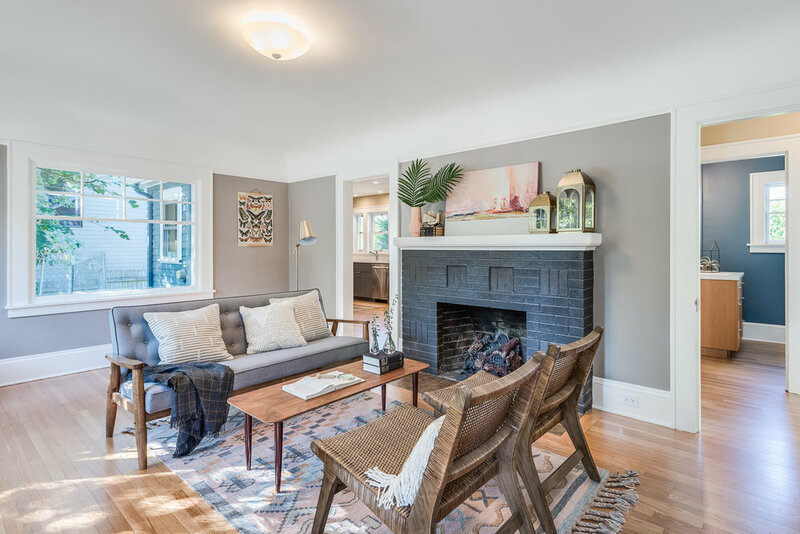 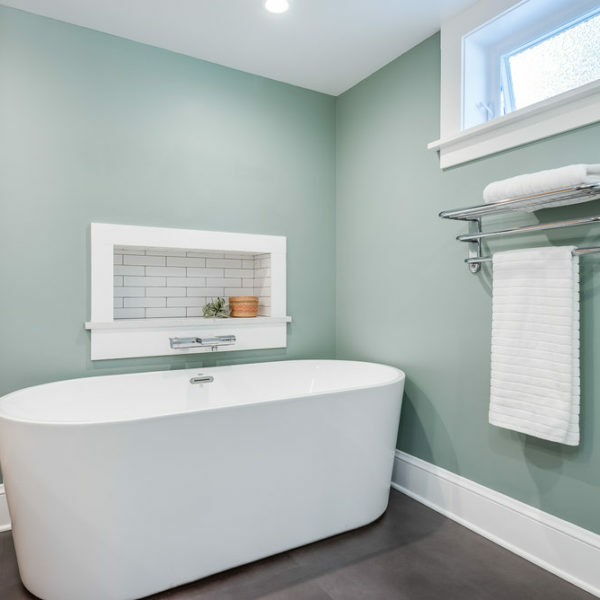 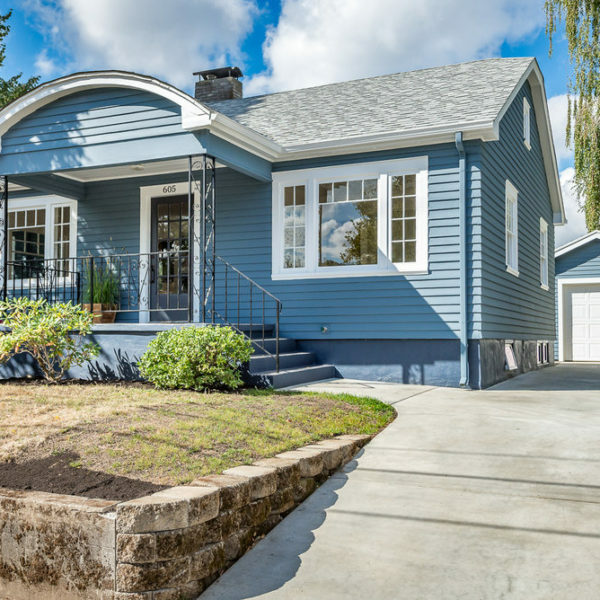 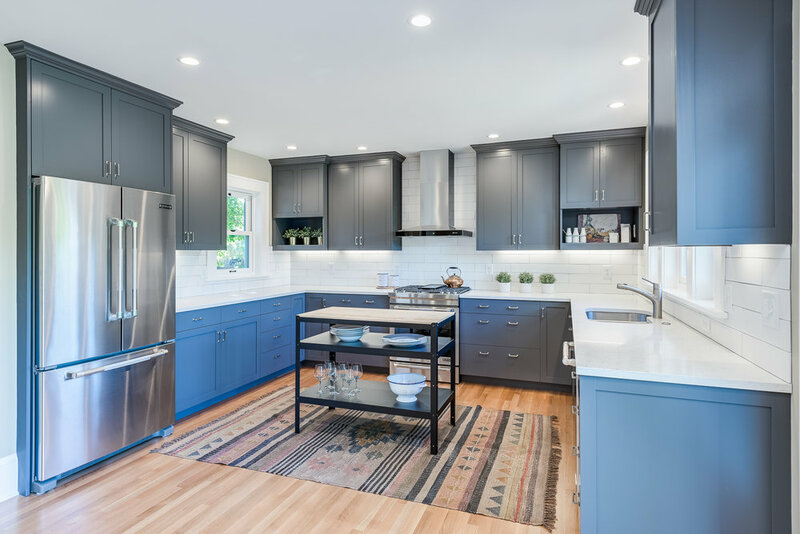 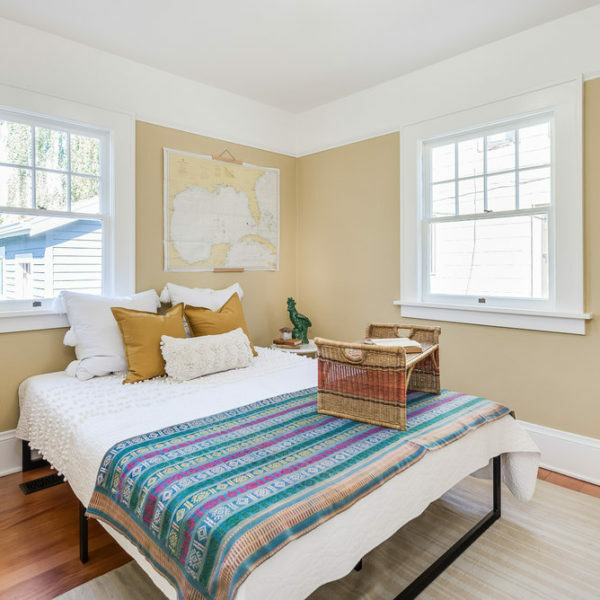 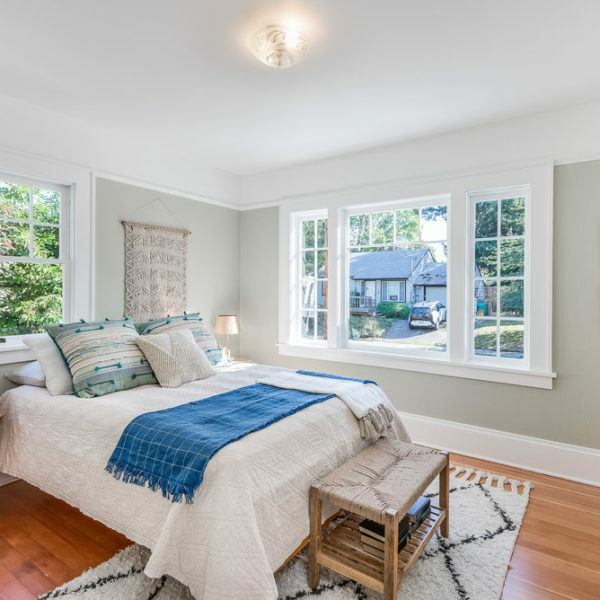 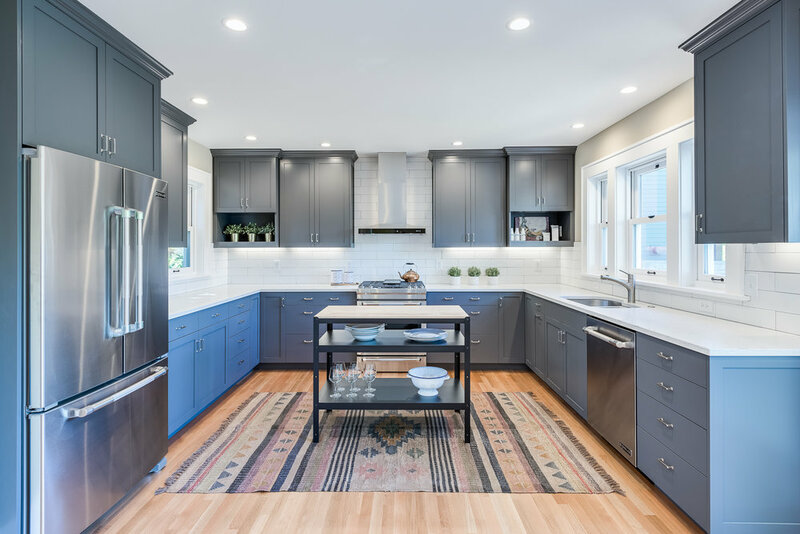 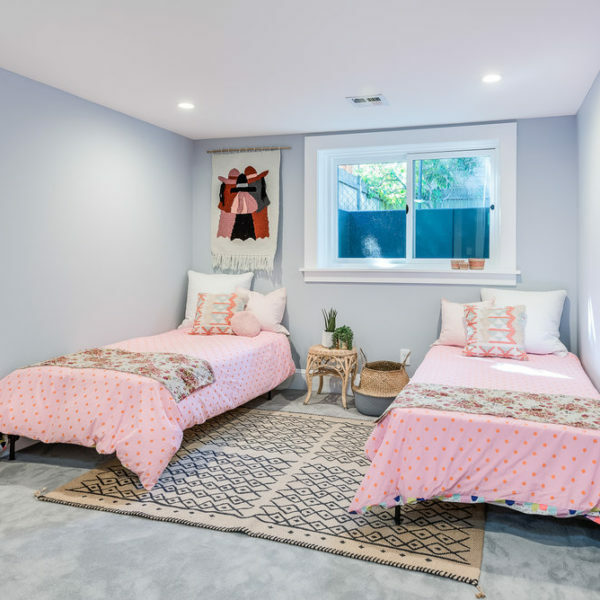 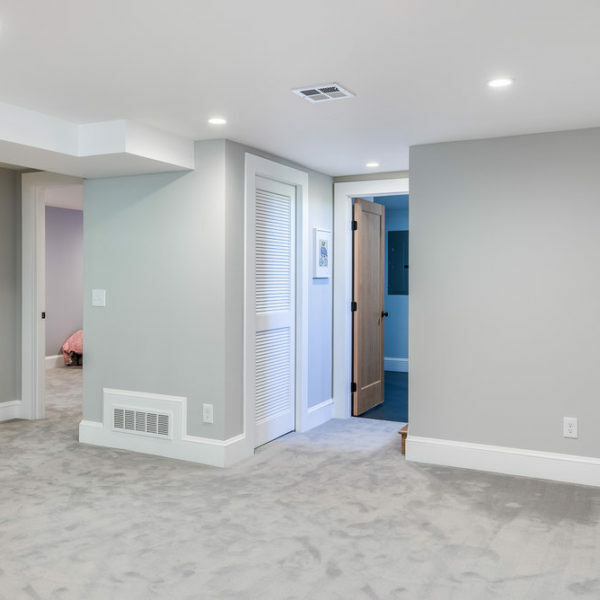 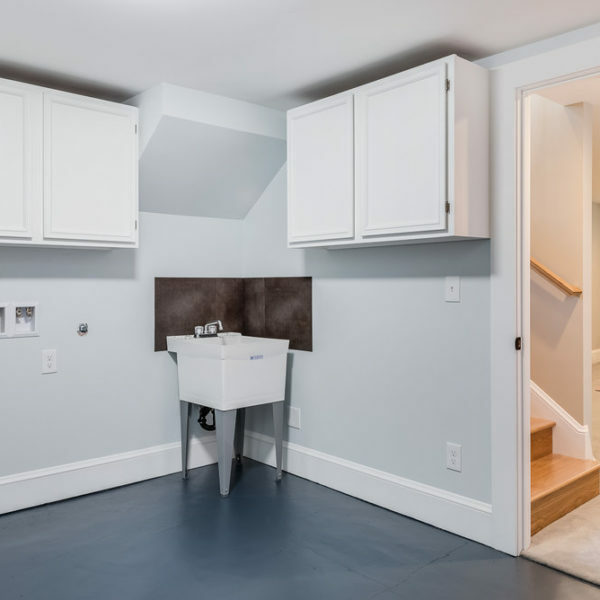 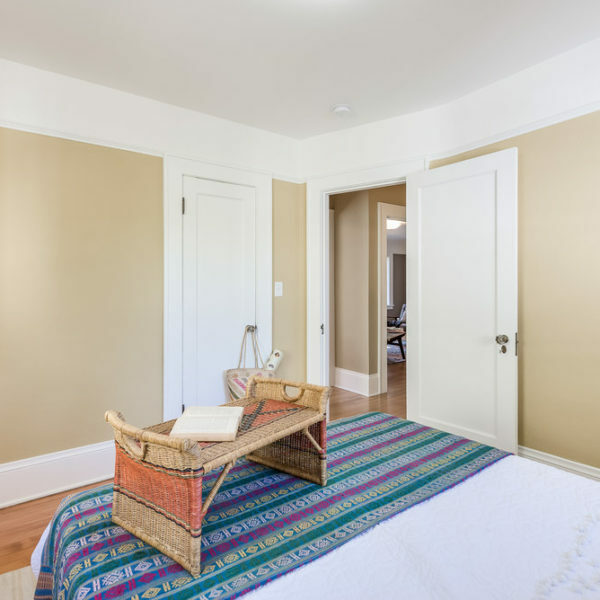 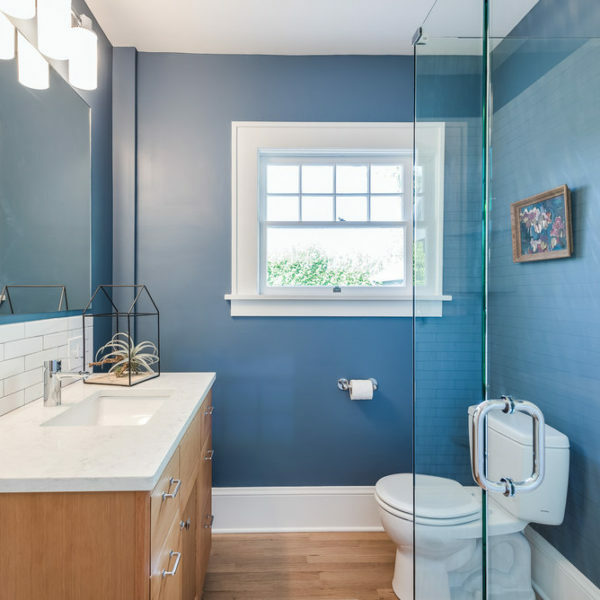 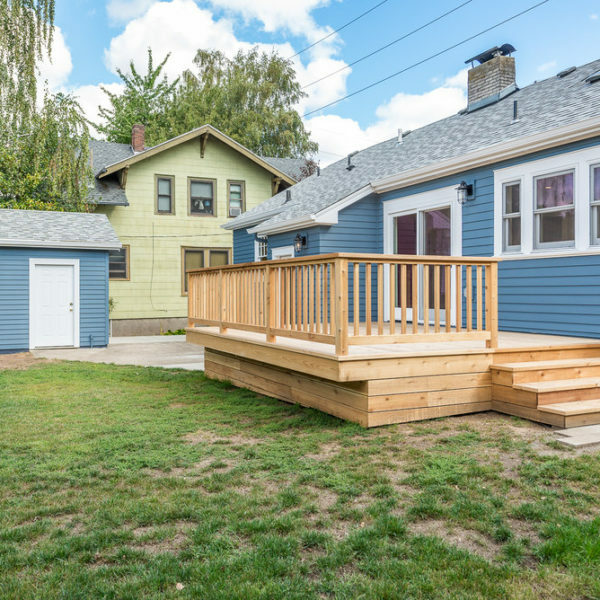 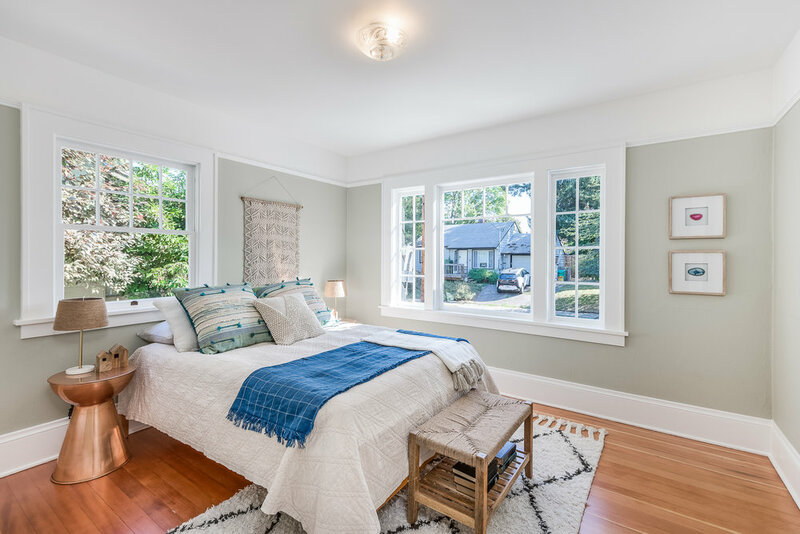 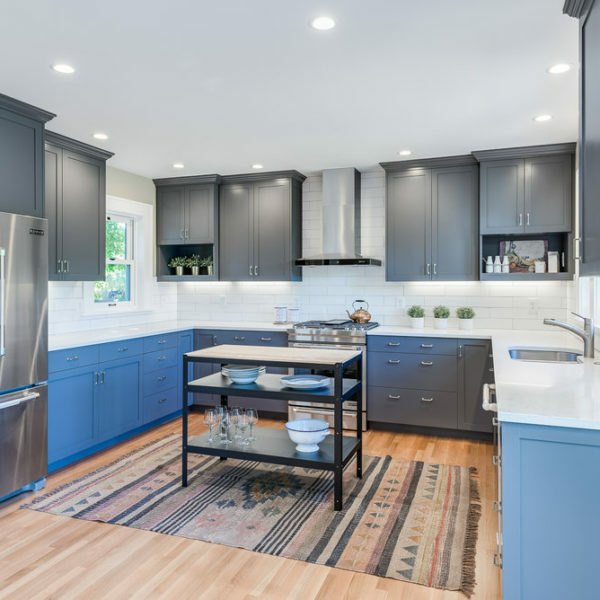 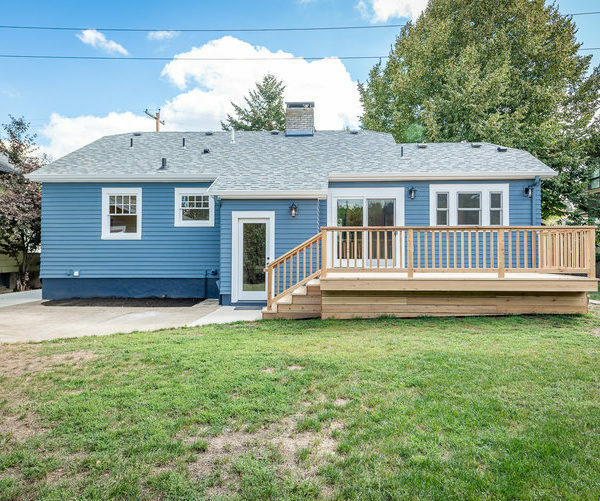 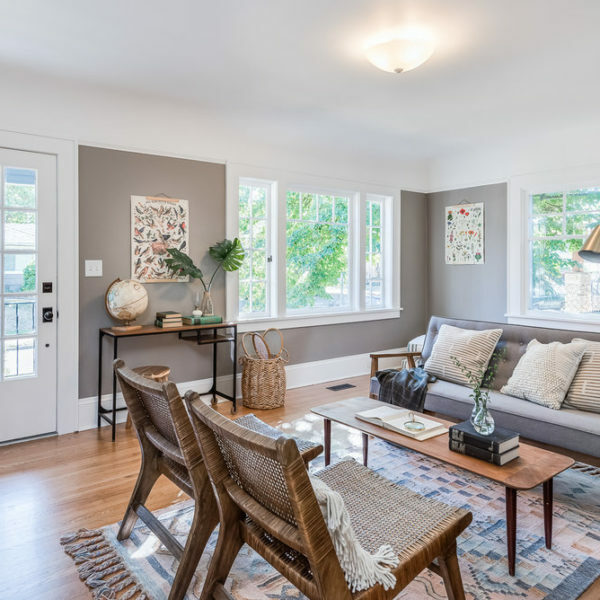 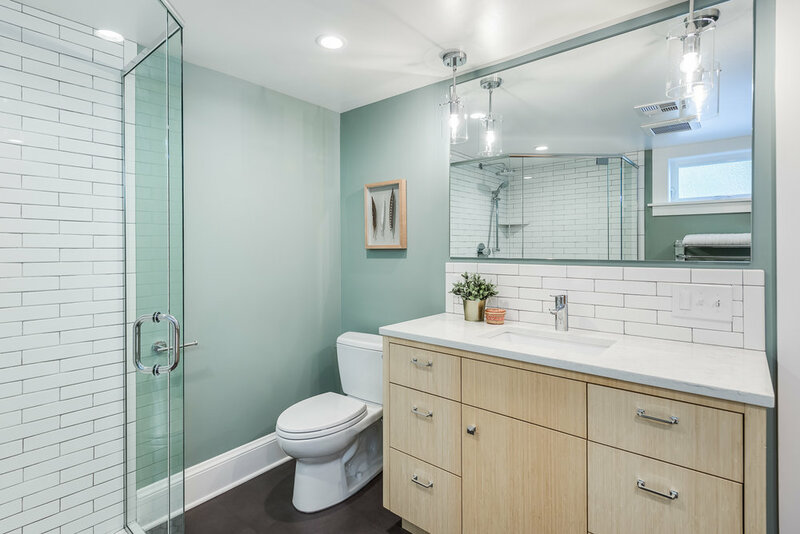 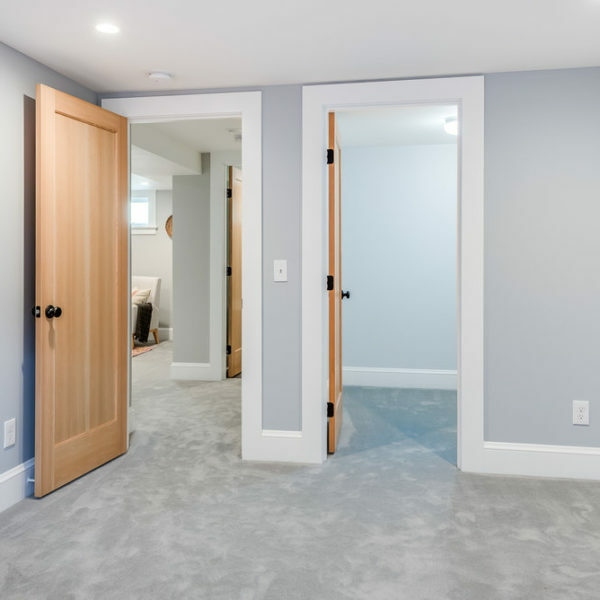 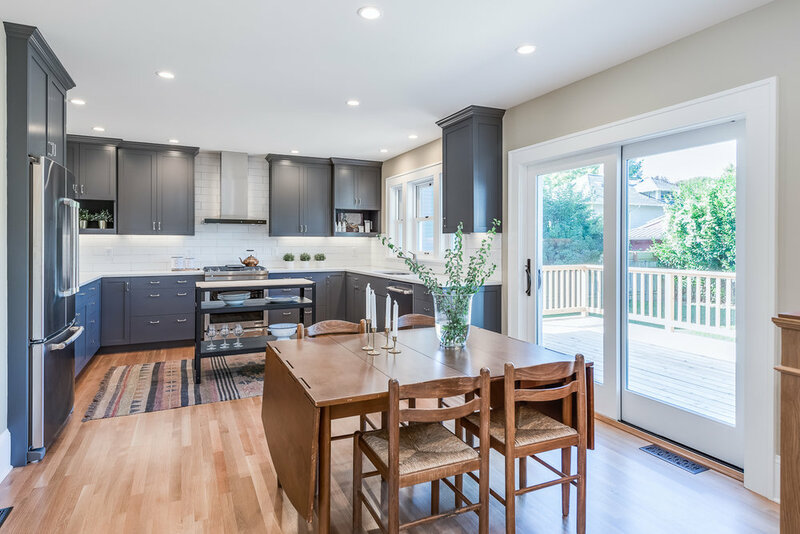 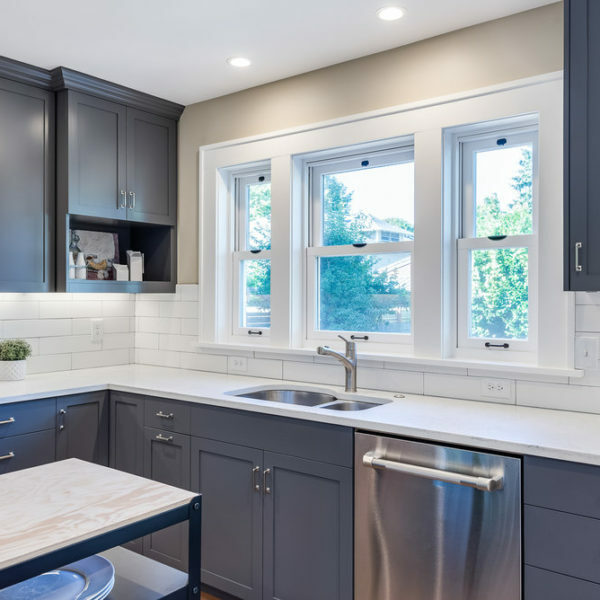 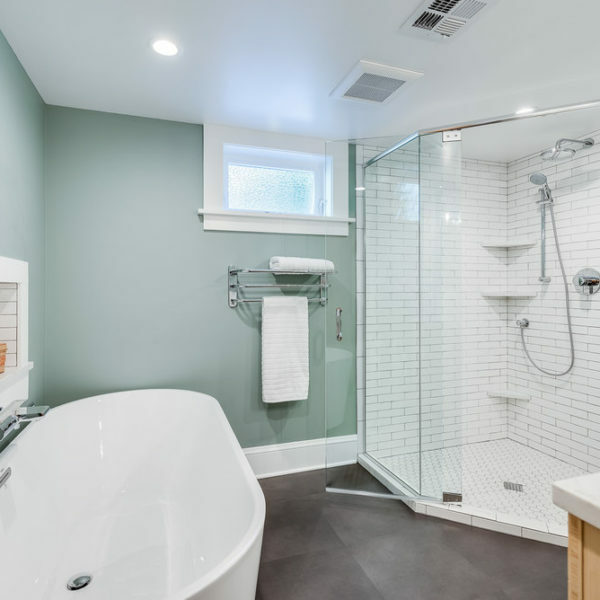 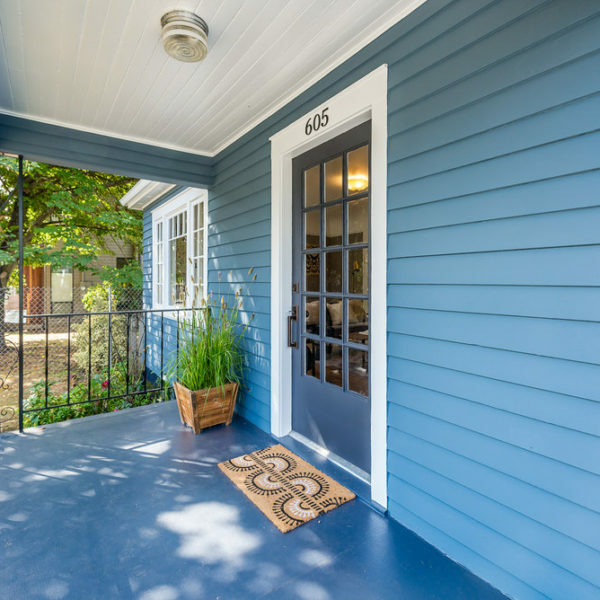 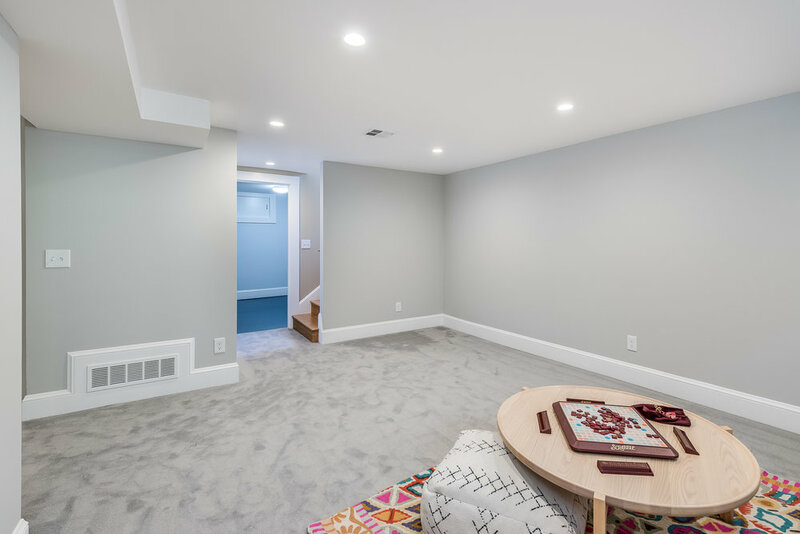 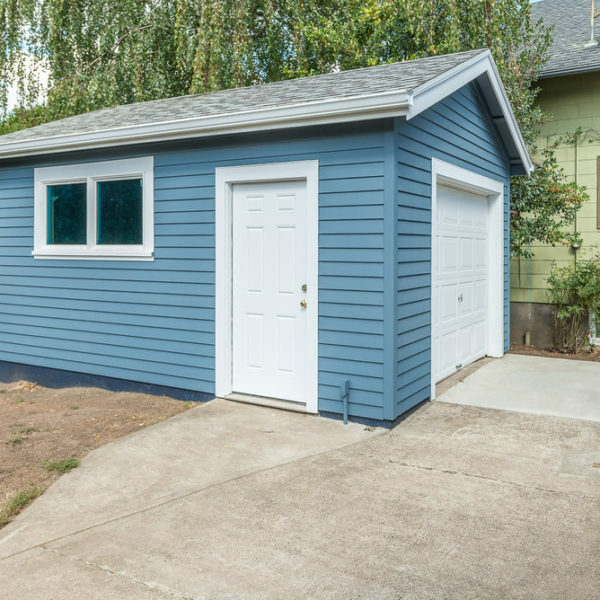 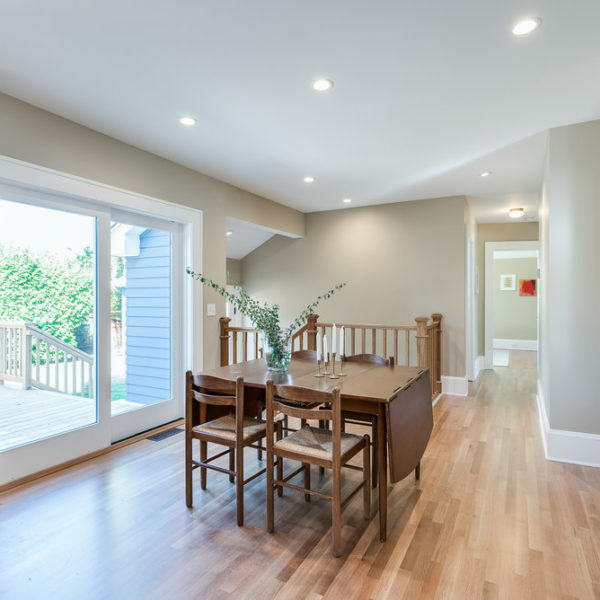 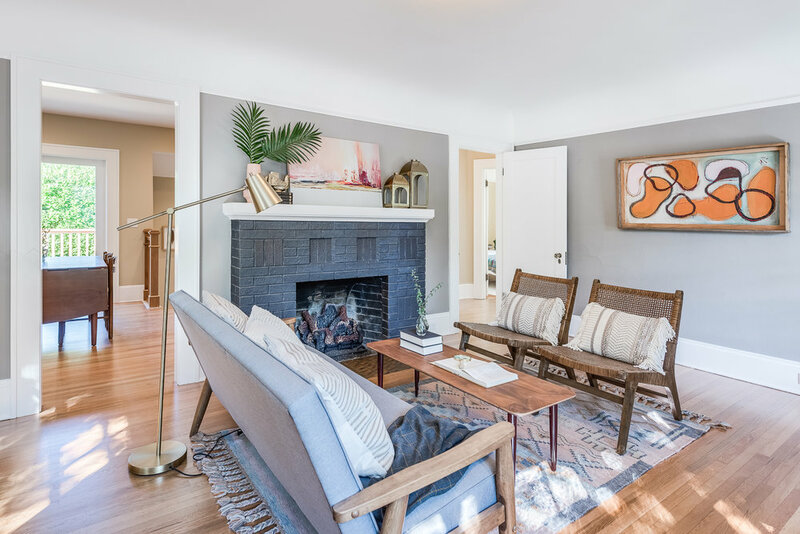 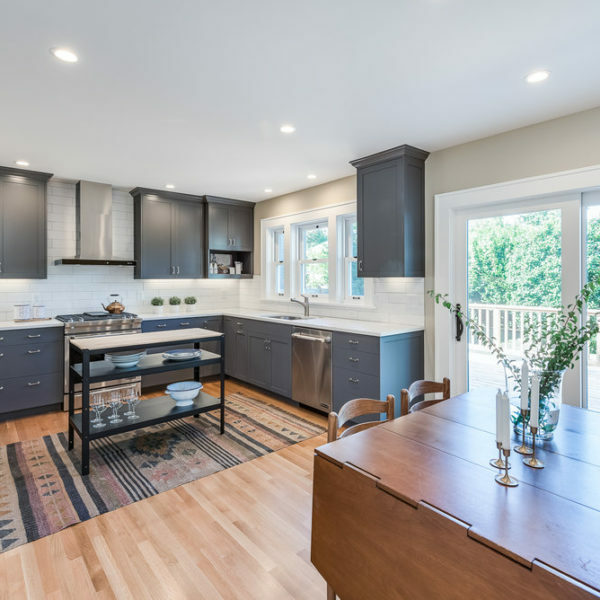 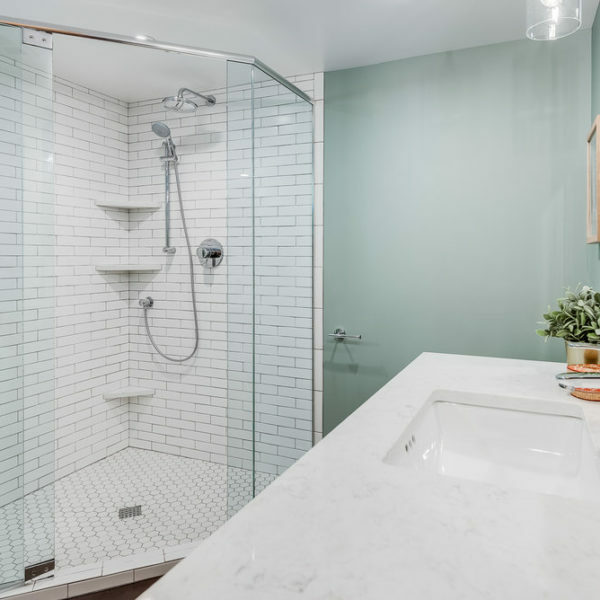 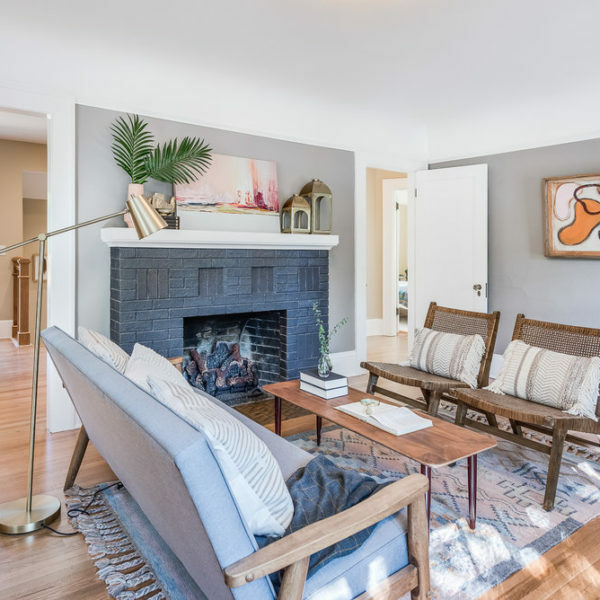 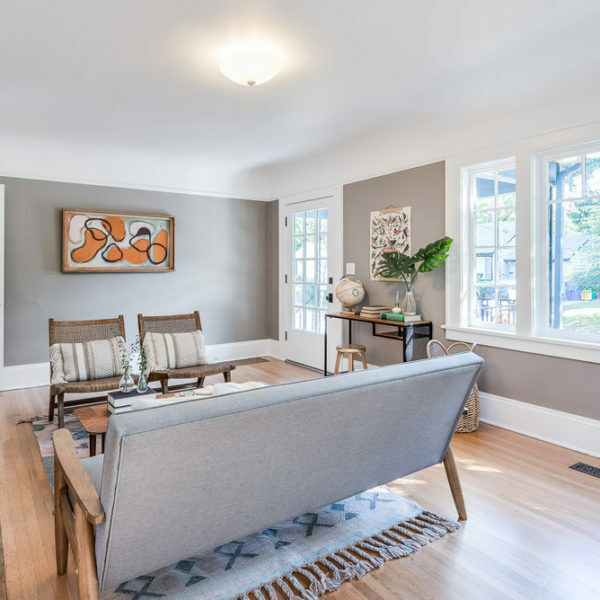 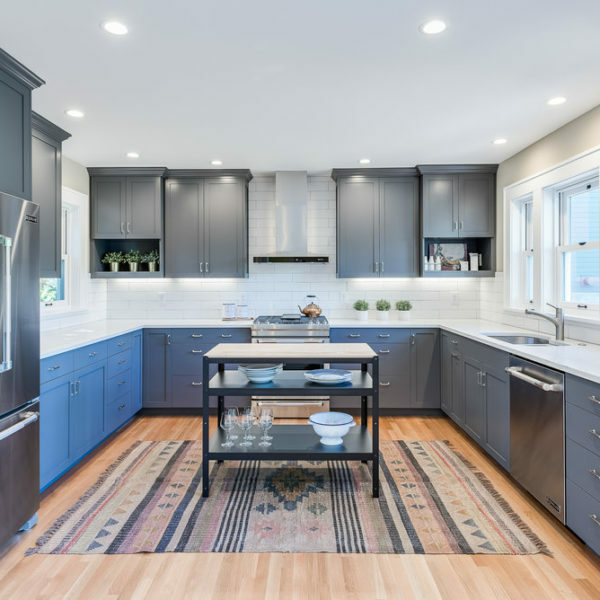 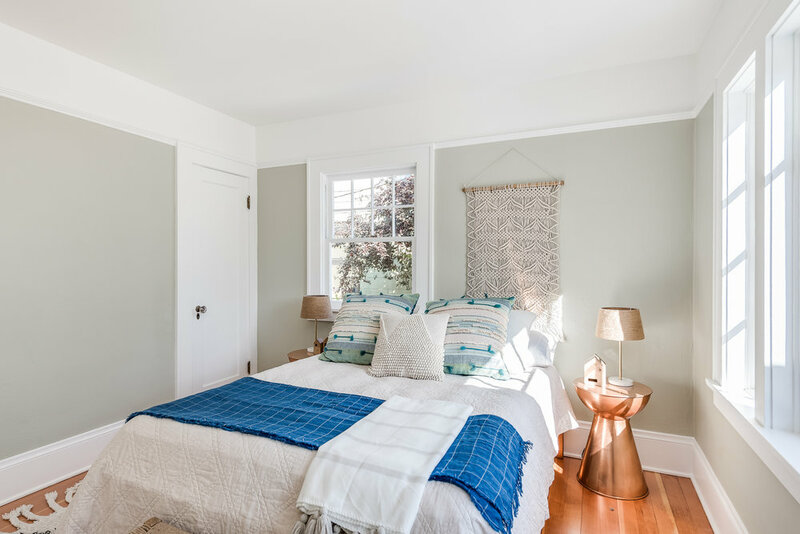 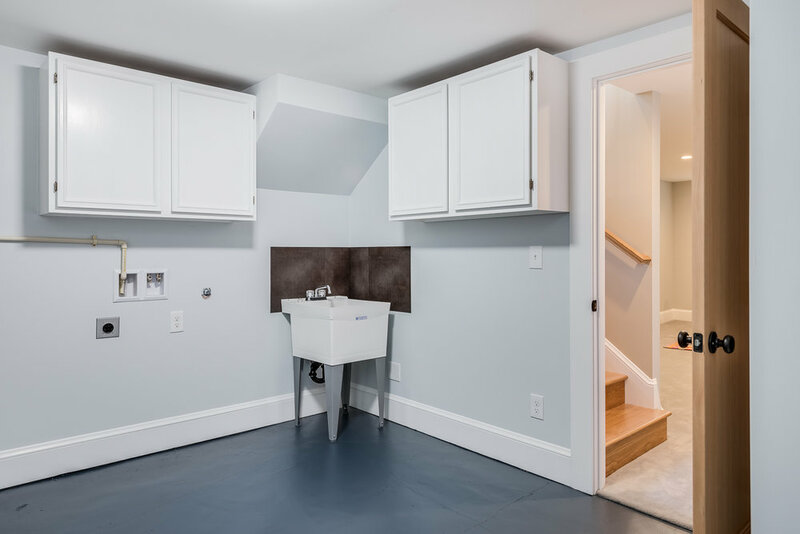 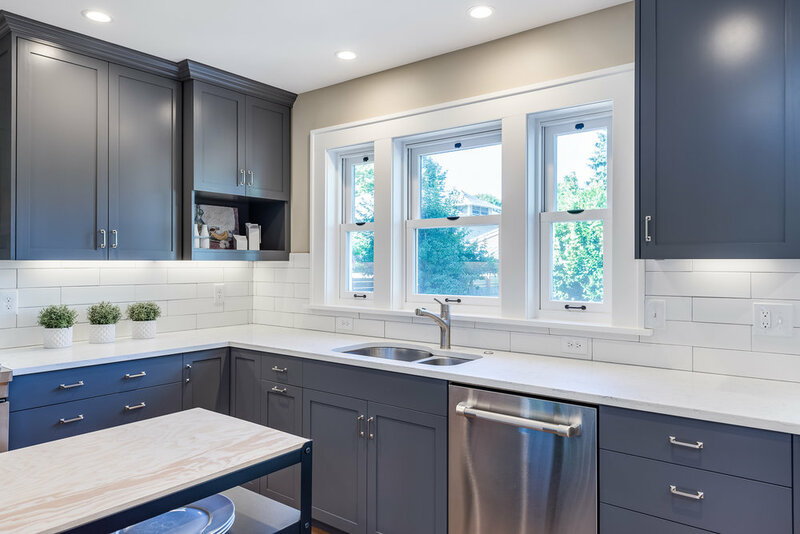 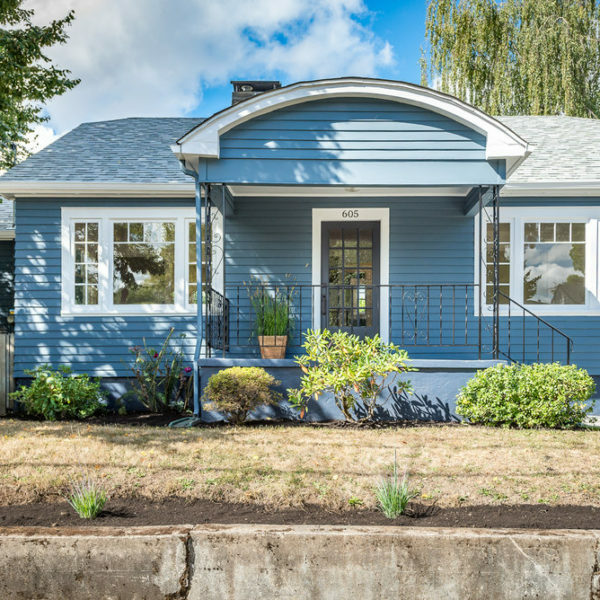 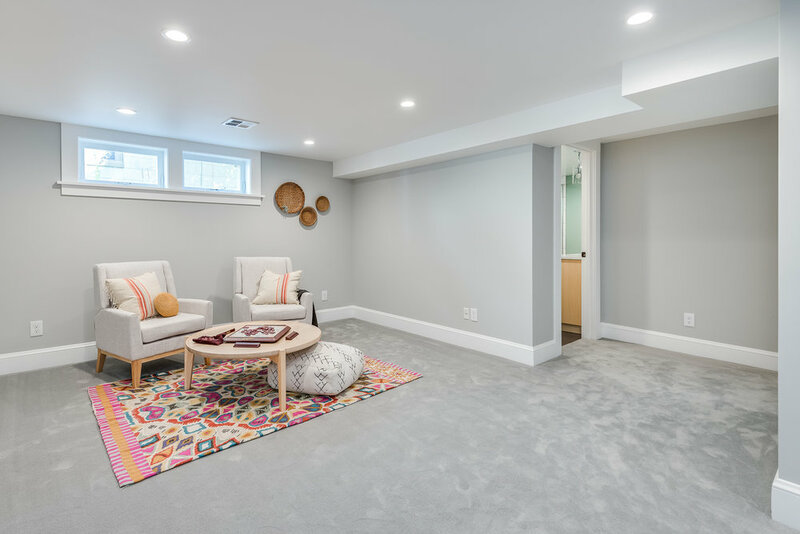 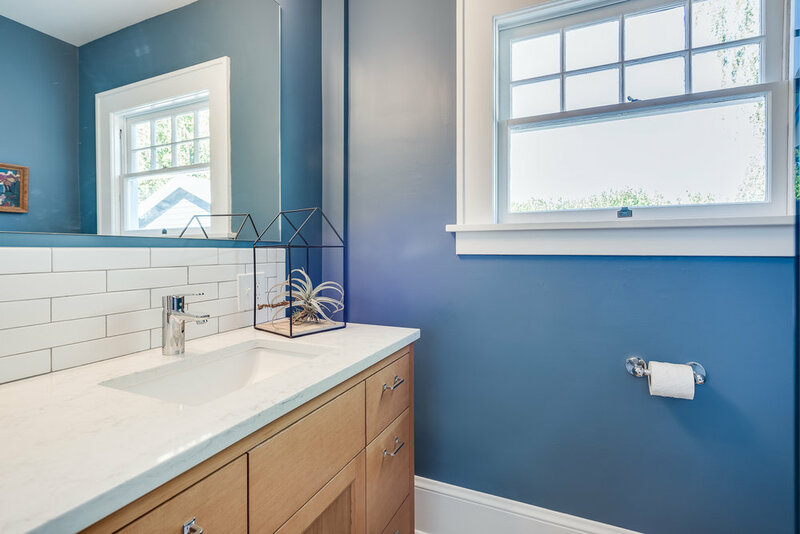 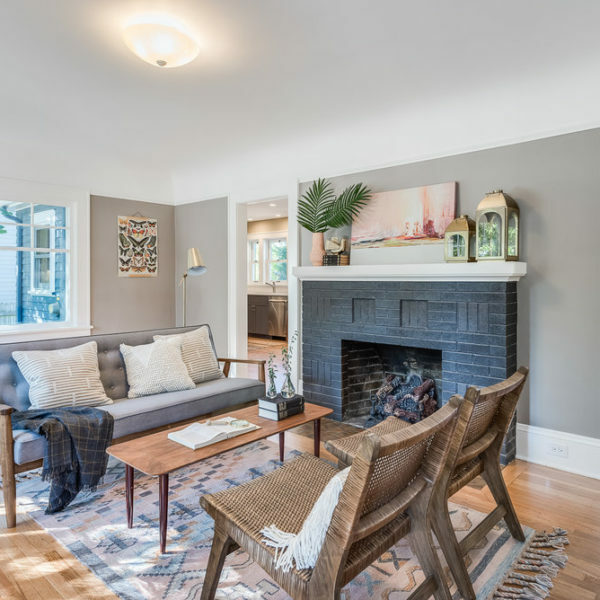 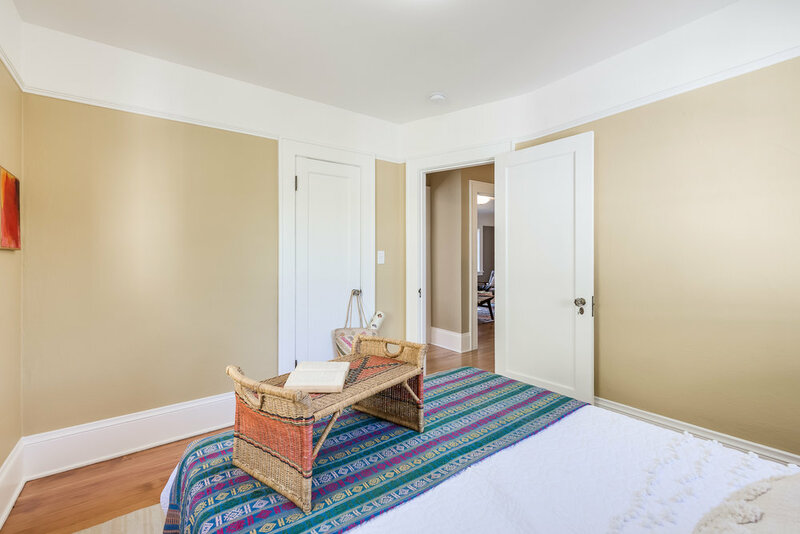 This classic bungalow was painstakingly remodeled with detailed attention to steward it into the modern era while the charm of old Portland was preserved. 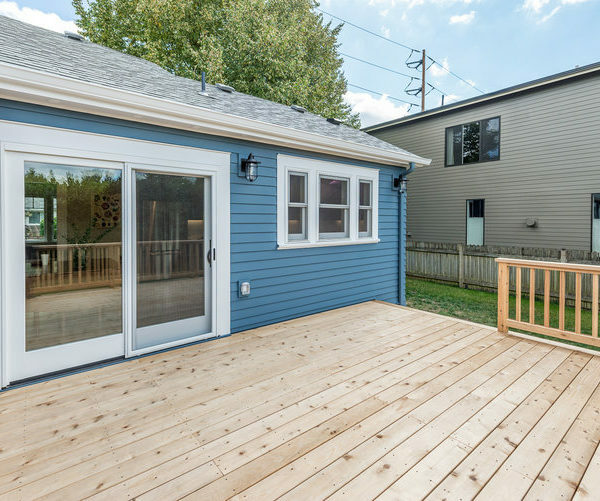 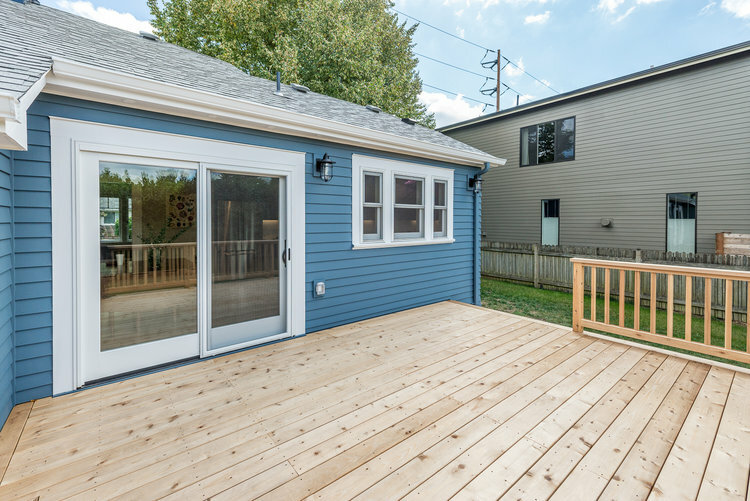 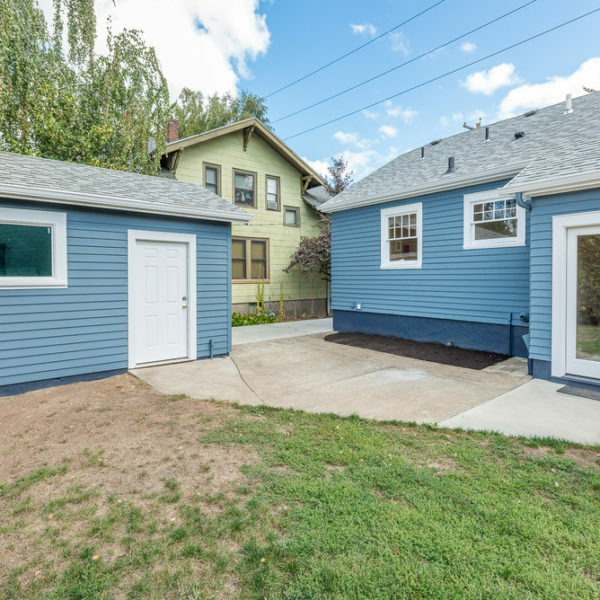 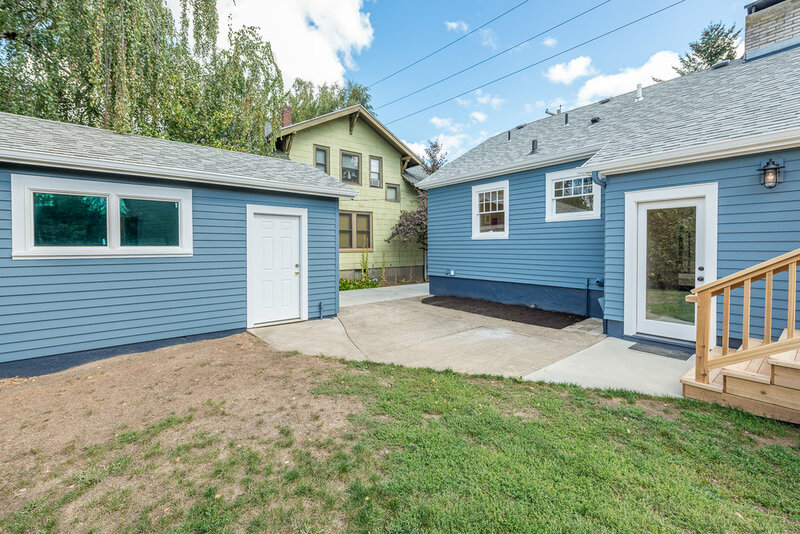 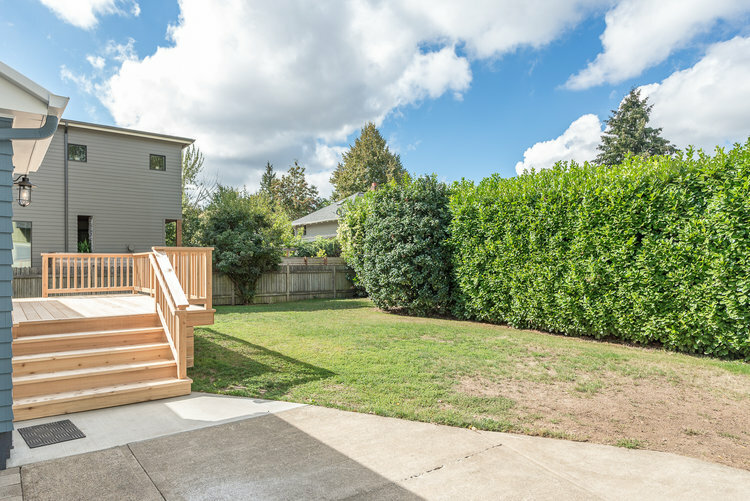 On an oversized lot, this sunny gem has 3 bedrooms, 2 full bathrooms, large family room, chef’s kitchen and a spacious, open layout that is cohesive while also letting everyone stretch out in their own space. 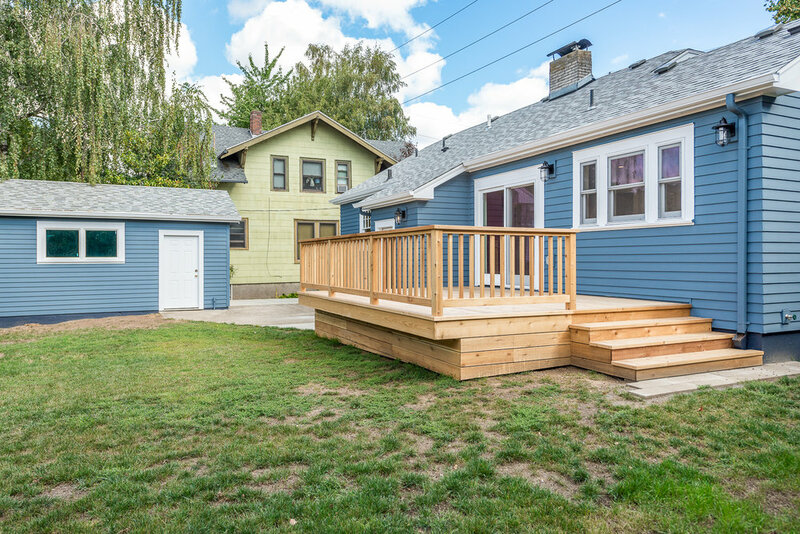 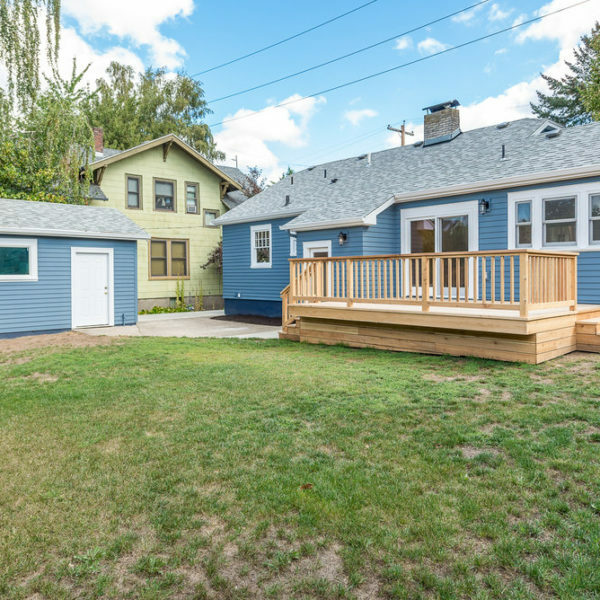 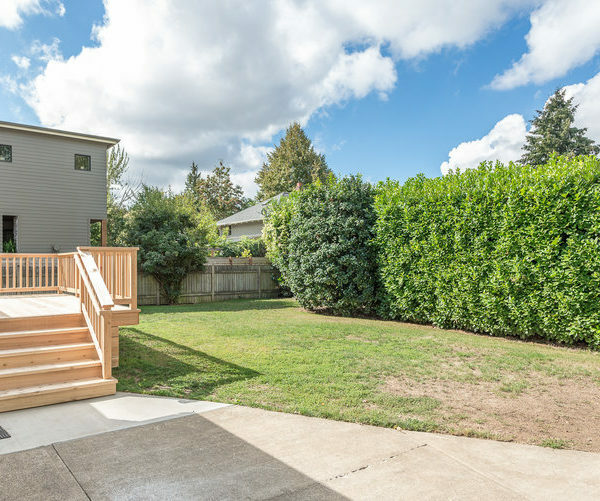 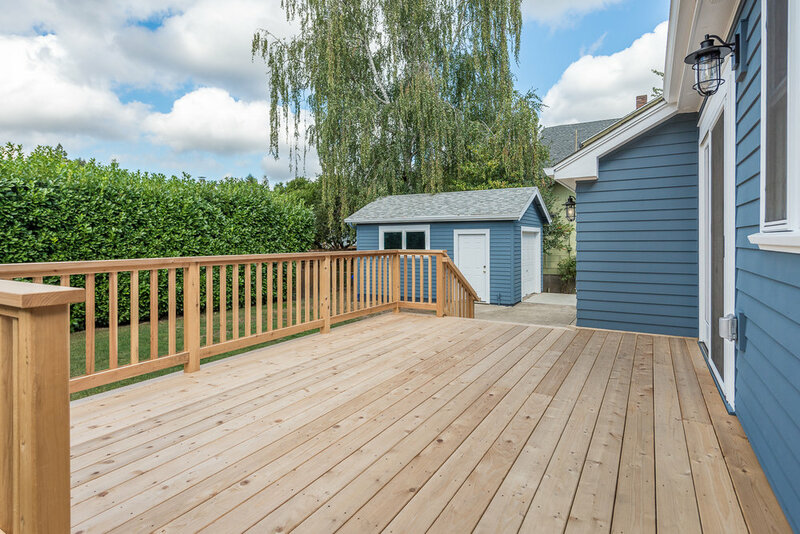 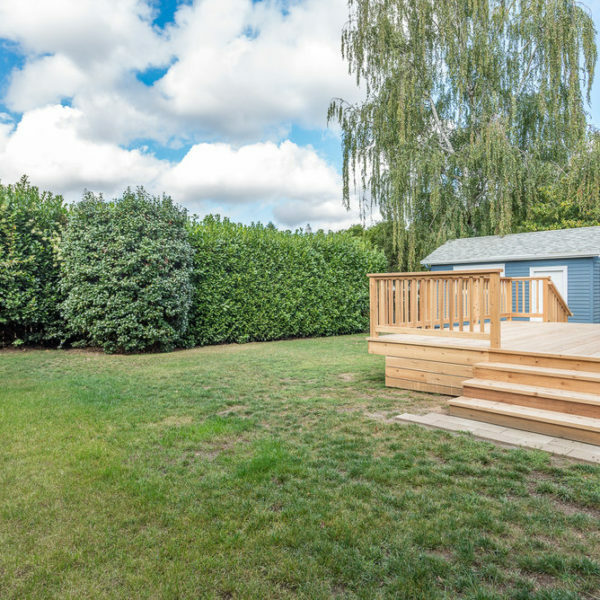 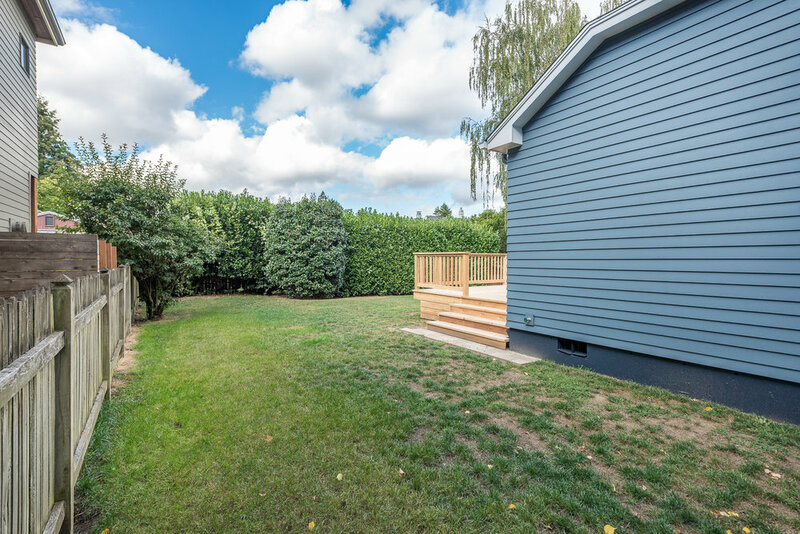 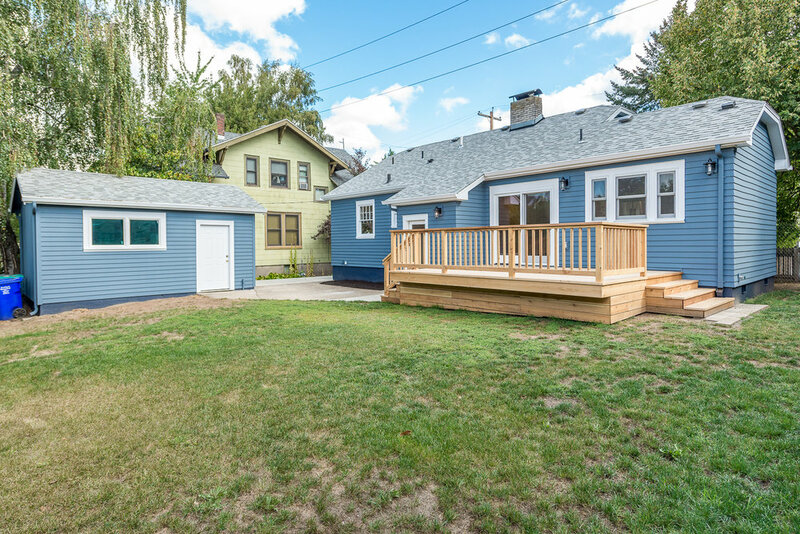 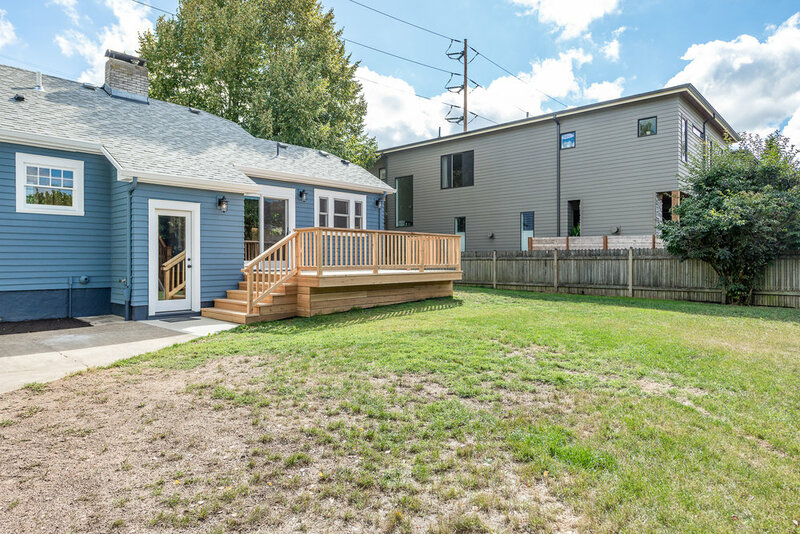 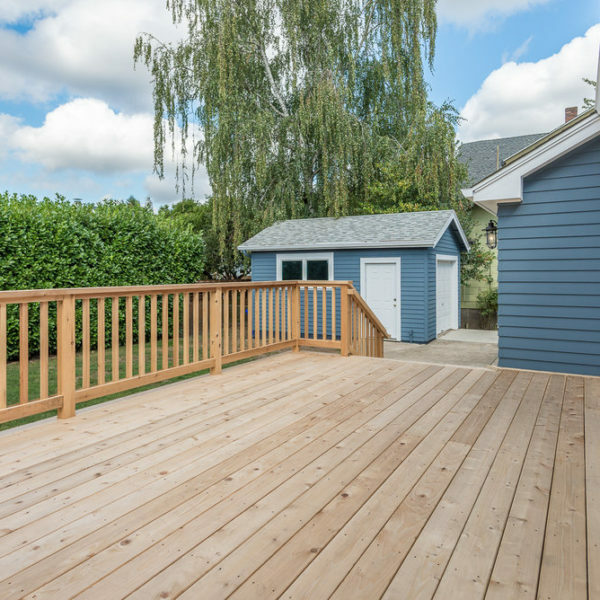 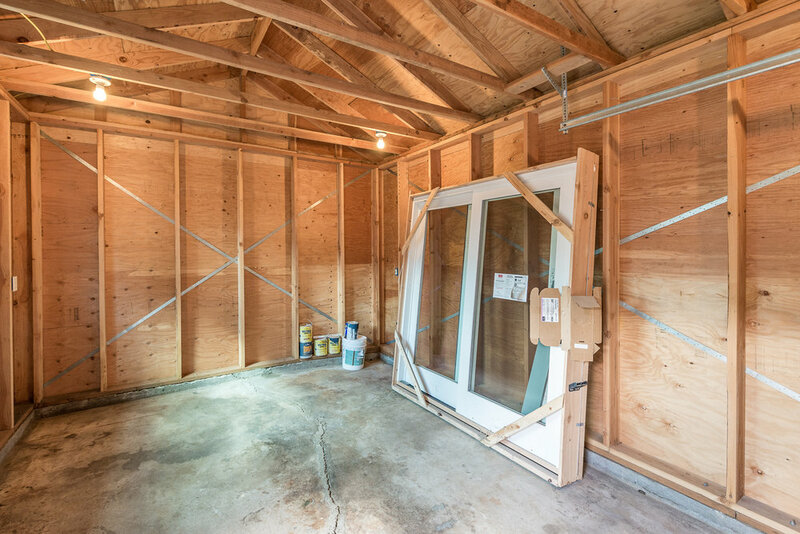 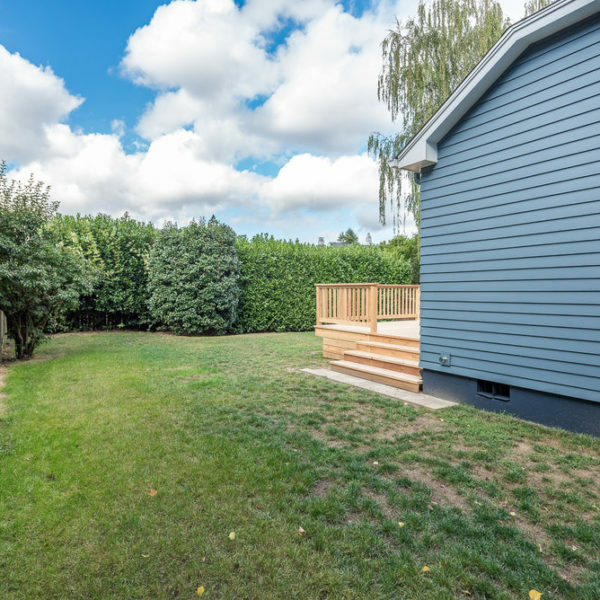 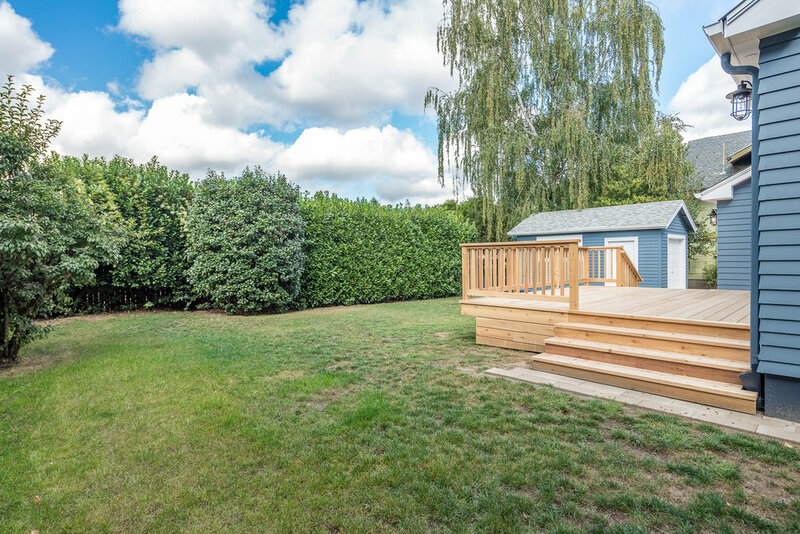 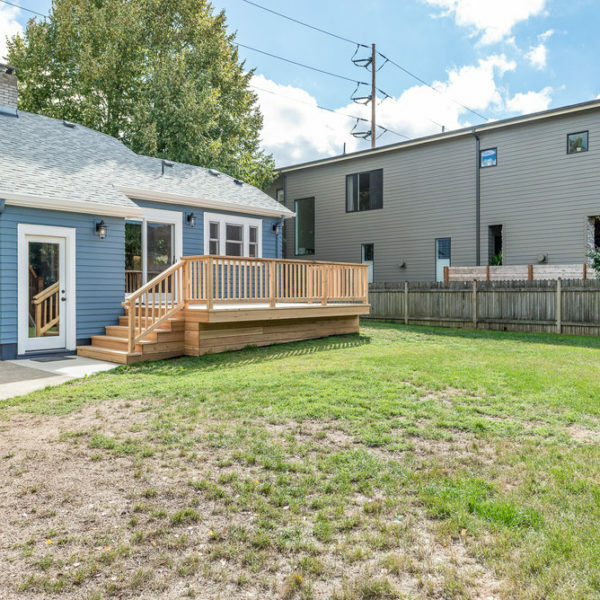 Ready to move in, unpack, grow an urban farm, build an ADU, get some chickens or just sprawl on the back deck in the evenings after the day of enjoying all the fun that the area has to offer. 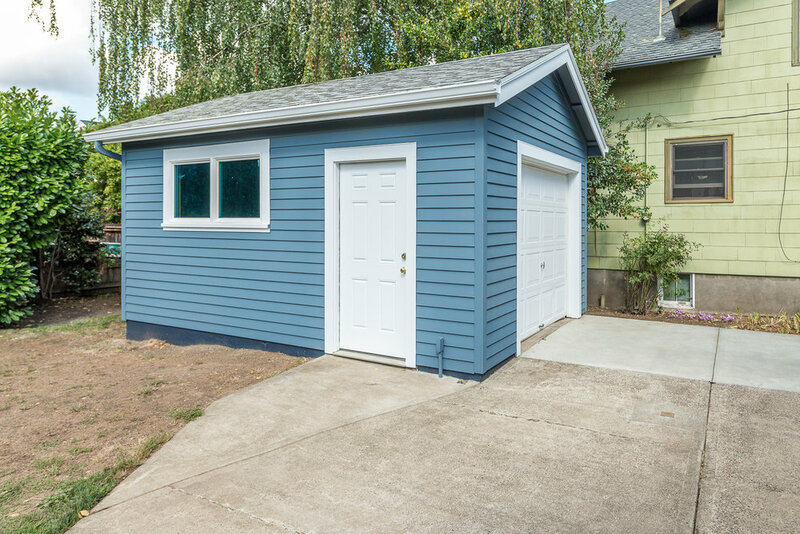 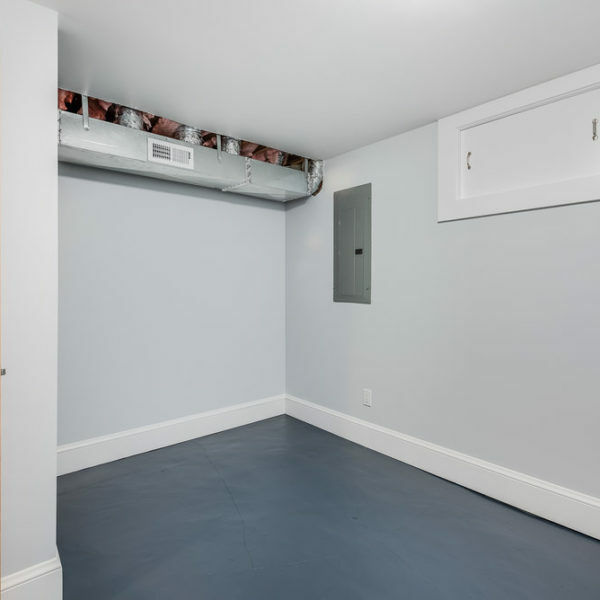 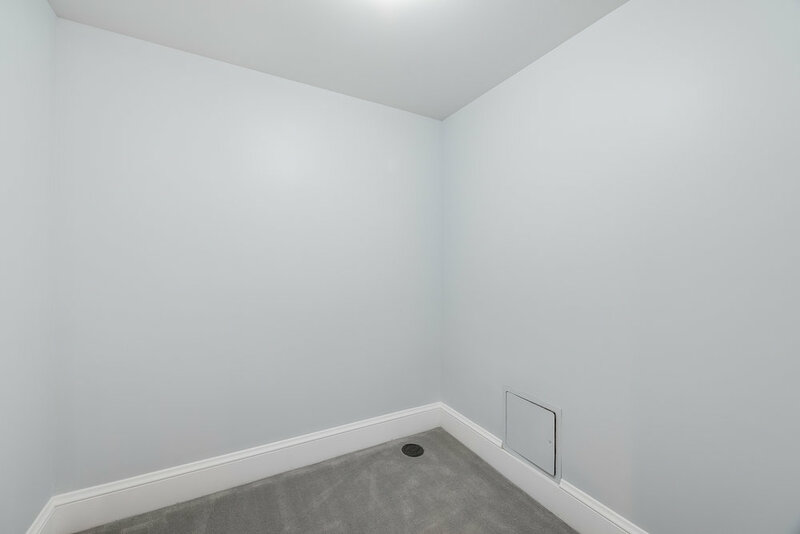 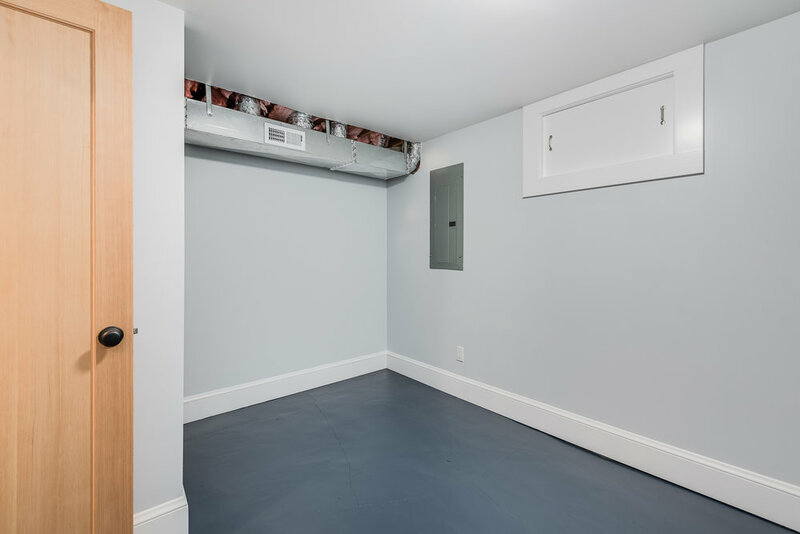 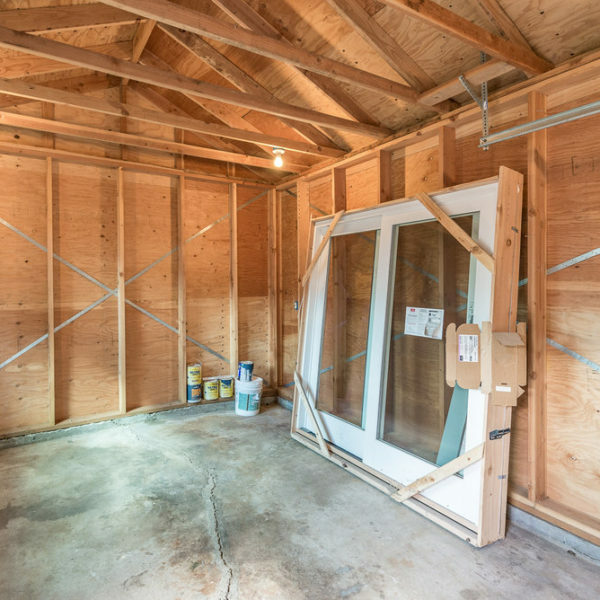 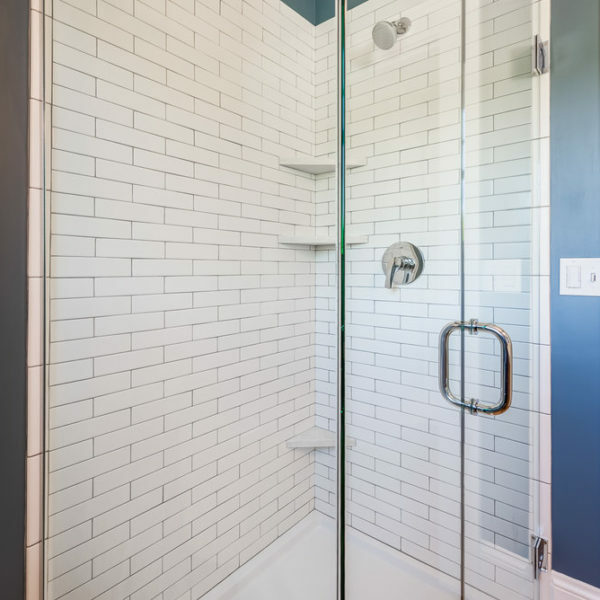 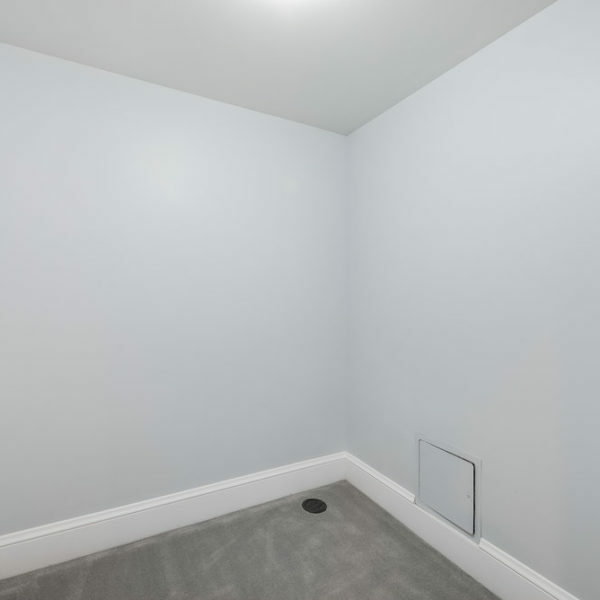 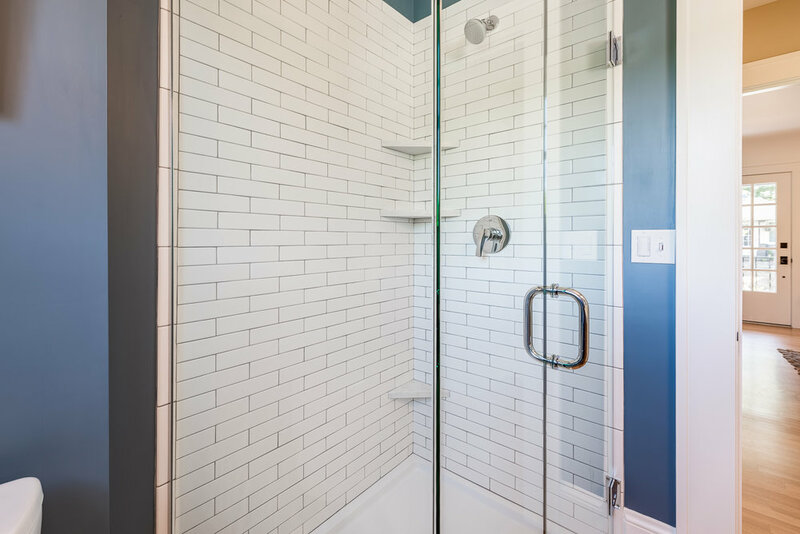 Updated to hit an energy score of 8 this cutie is smart, sleek & highly efficient.